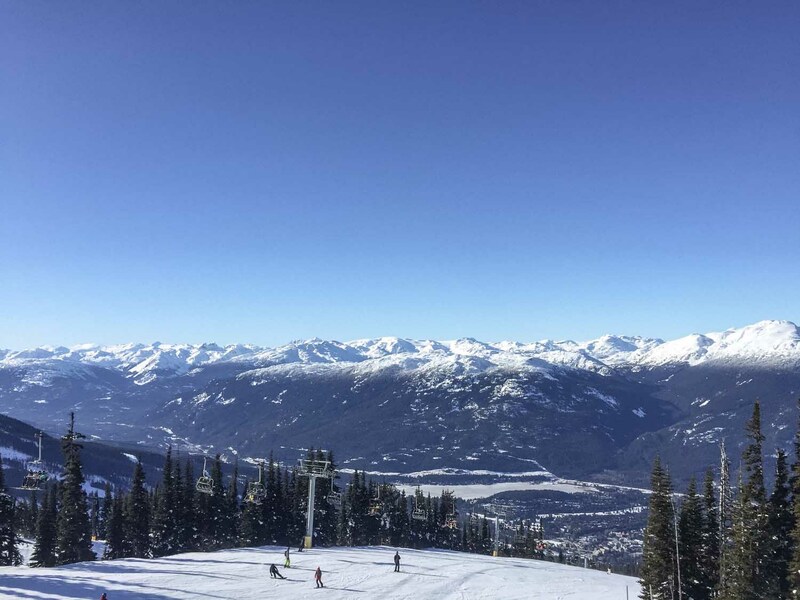 We have completed embraced the skiing life while living here in Canada and while I am still very much a basic green run skier (aka the easiest slope you can find!!) 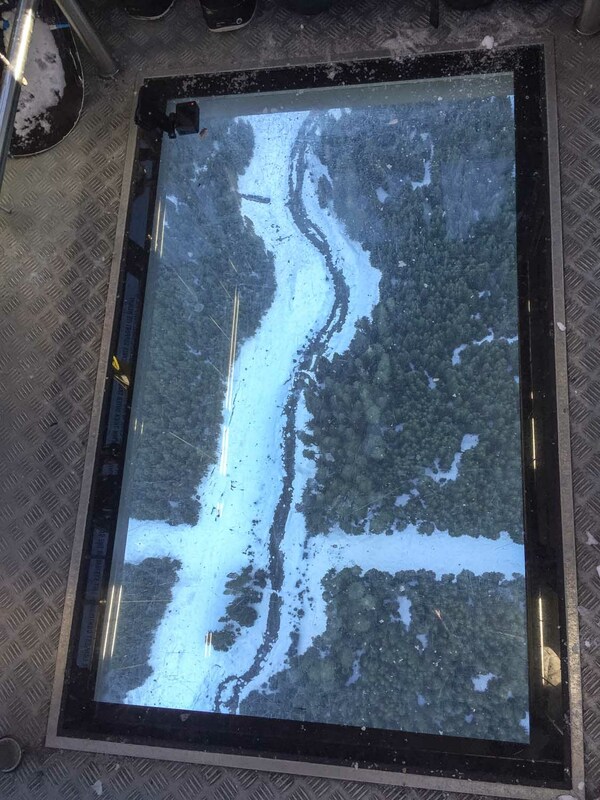 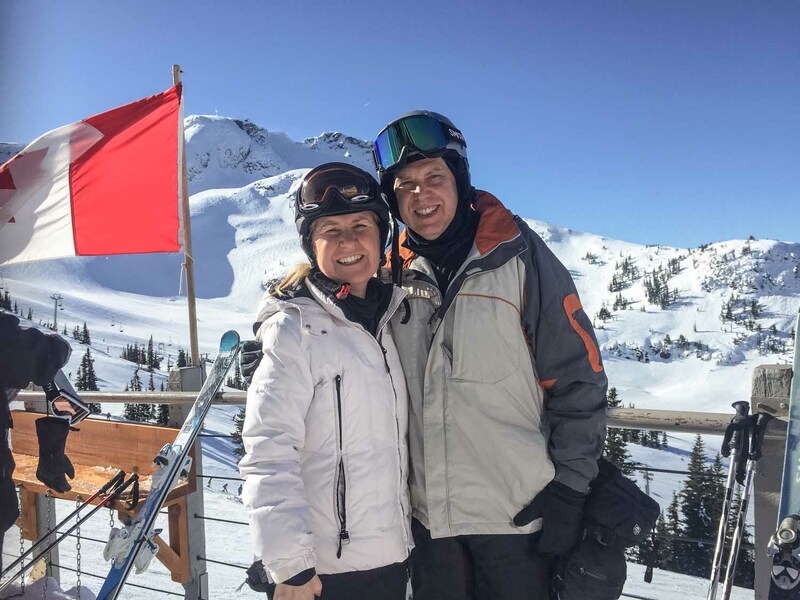 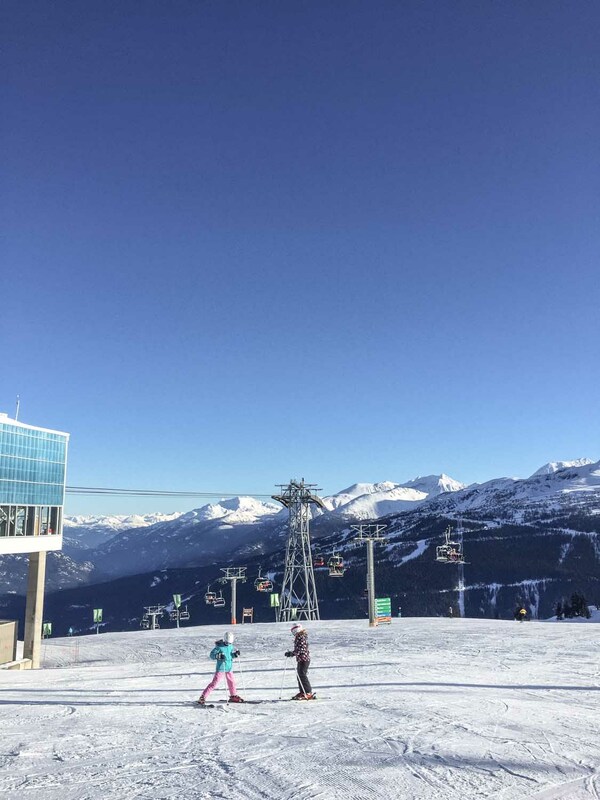 we have had the opportunity to visit and ski in Whistler on three different weekends over the winter. 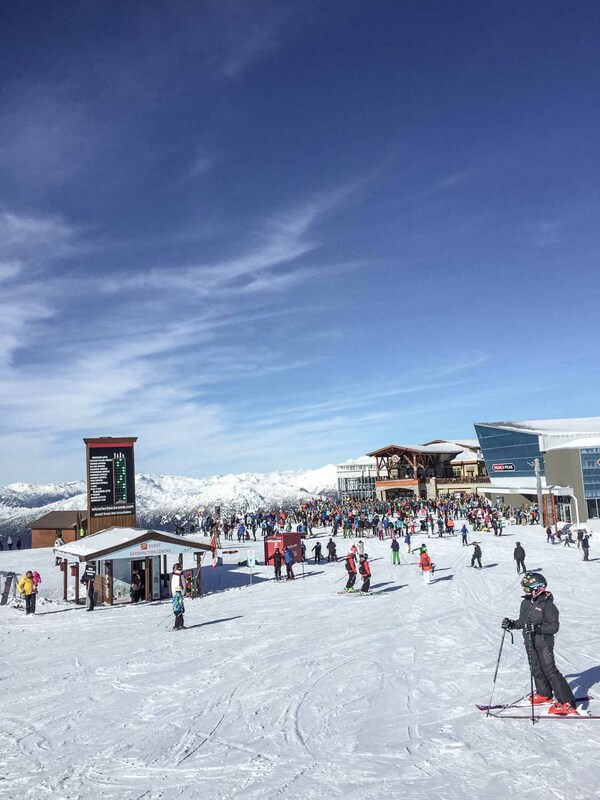 We also were able to catch up with many Aussie visitors during our weekends in the snow which was loads of fun! 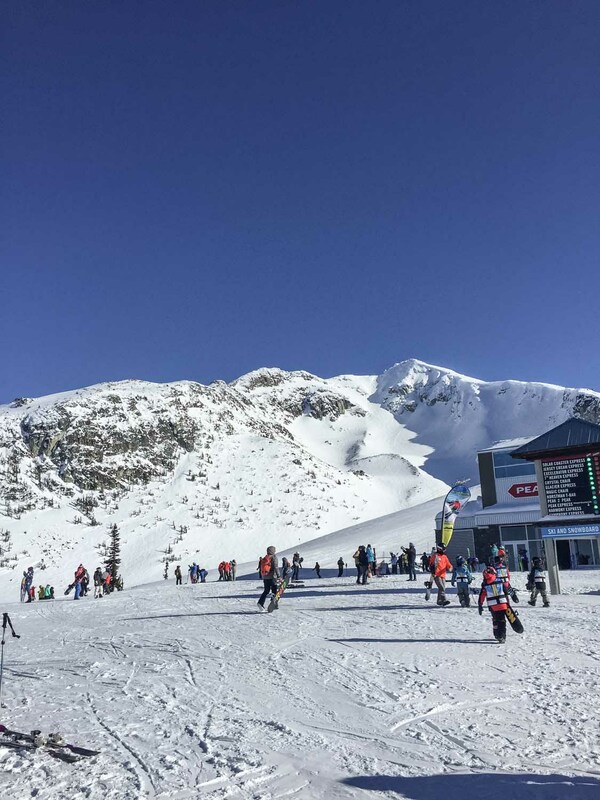 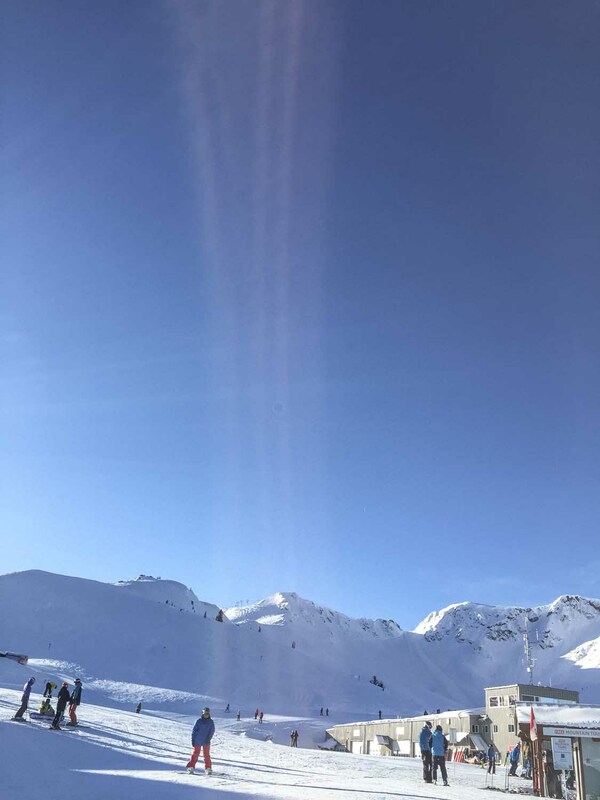 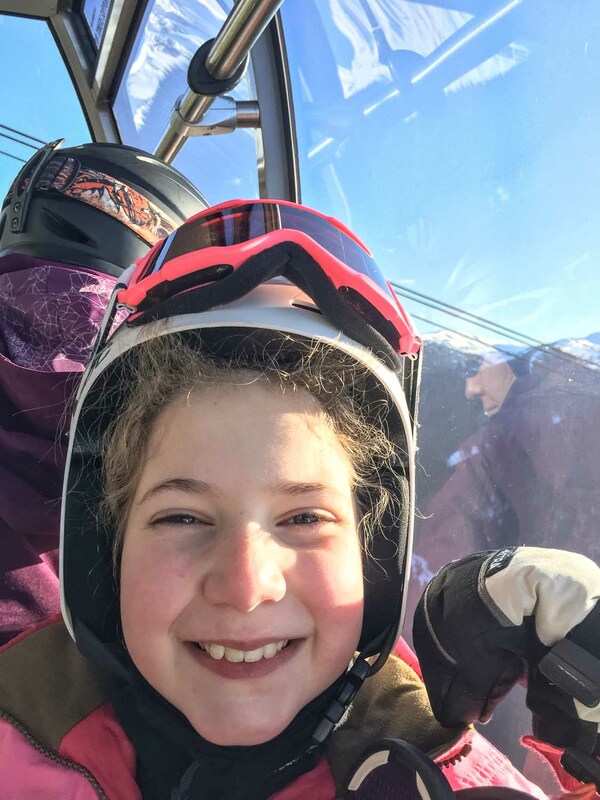 The conditions have been completely different every weekend – from so much snow we didn’t know what to do with it to beautiful blue skies and icy slopes! 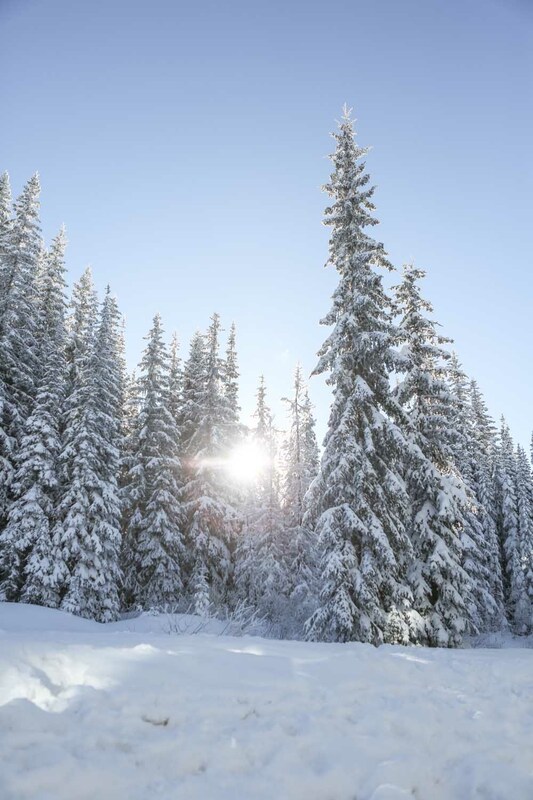 No matter what the conditions though being outside in the fresh air getting some exercise is just the best way to spend your days! 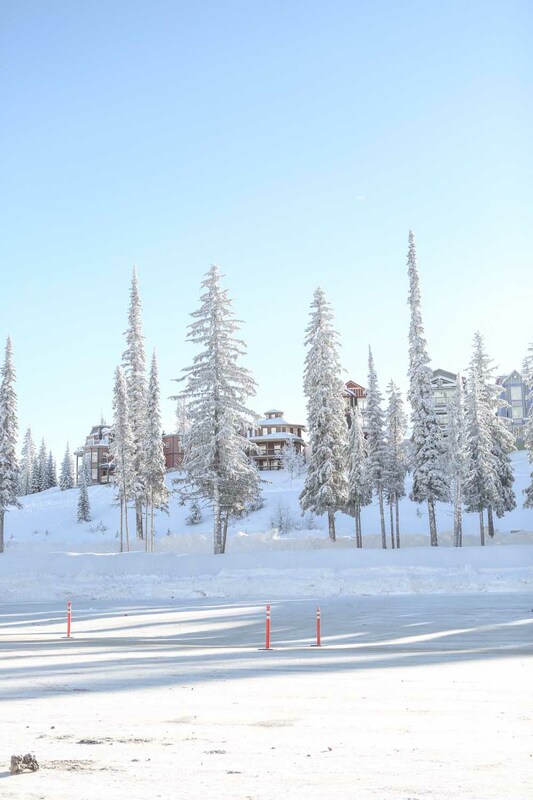 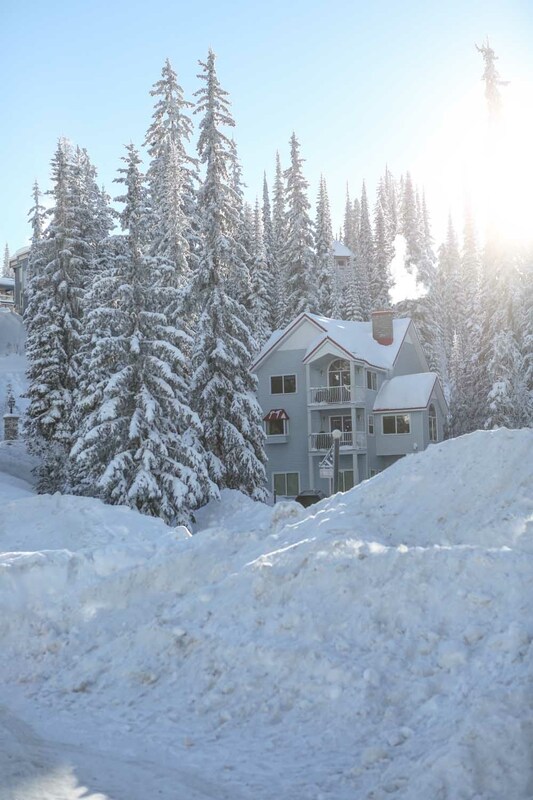 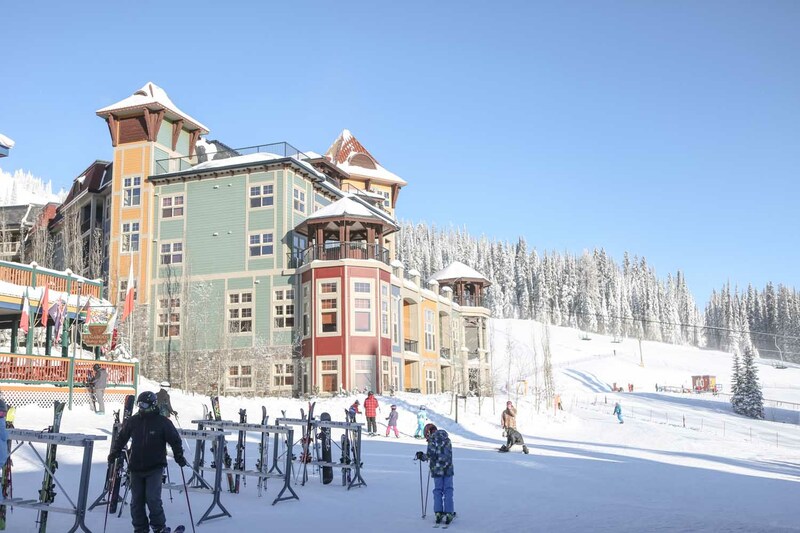 We celebrated our first Christmas in Canada at the beautiful ski resort of Silverstar which is located around 400 km east of Vancouver. 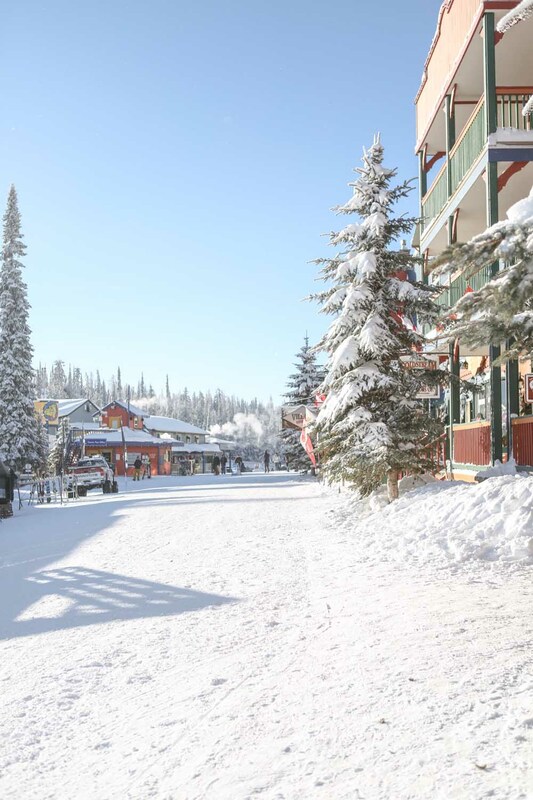 It really was a magical place to spend our first white Christmas away from home and while the temperatures were FREEZING (most days it was down to -25 while we were skiing) it was one of the best holidays we have had! 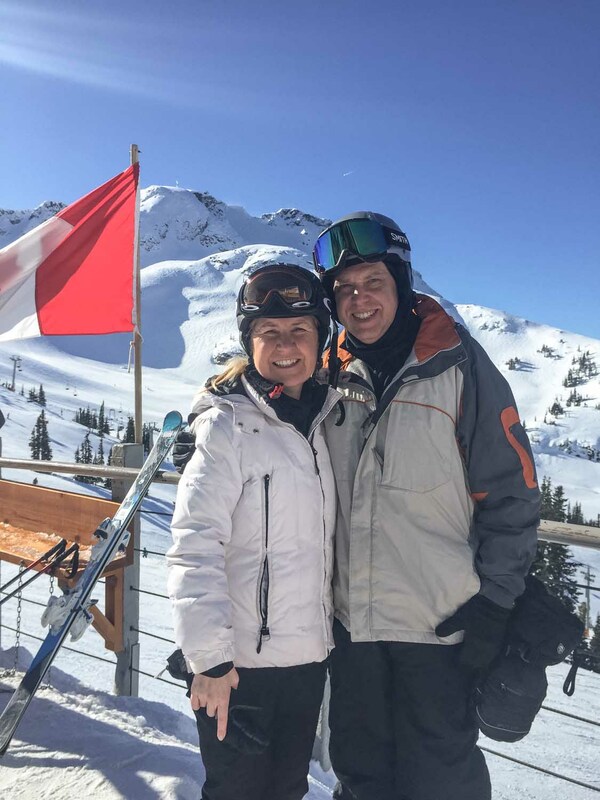 This also happened to be our first skiing holiday as we only took up skiing since moving to Canada so the experience was one to cherish! 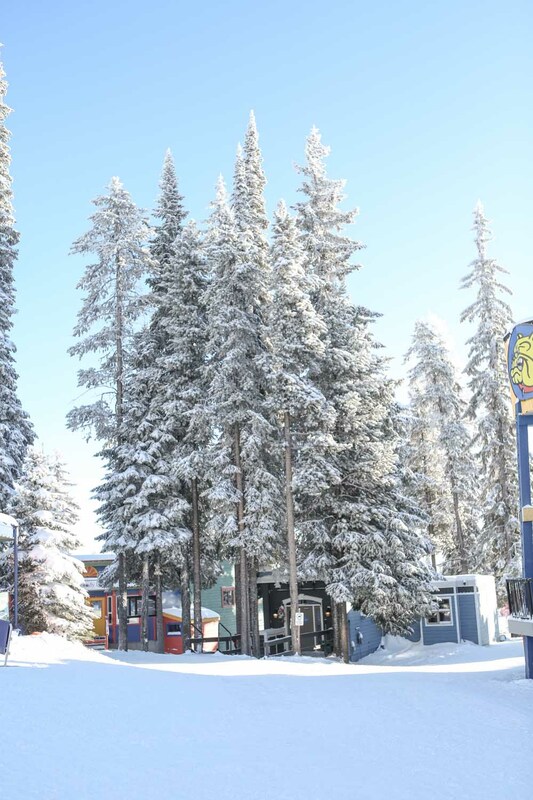 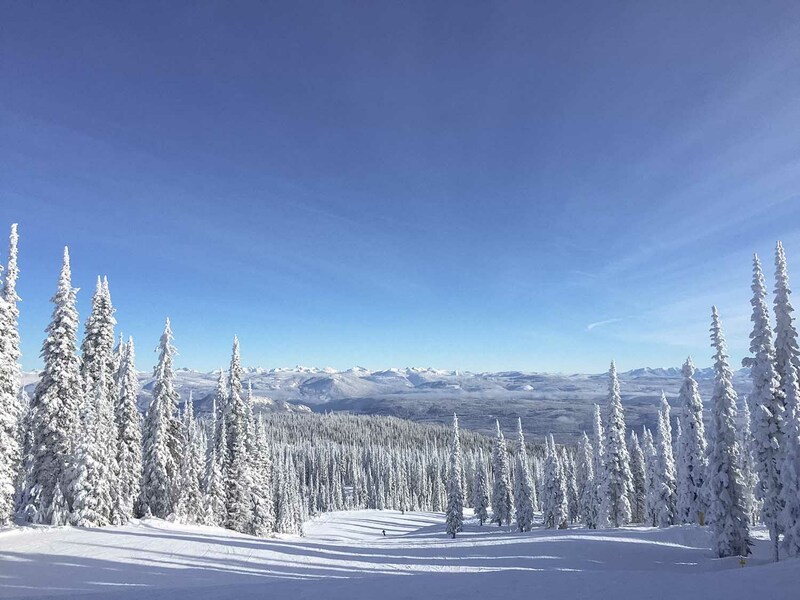 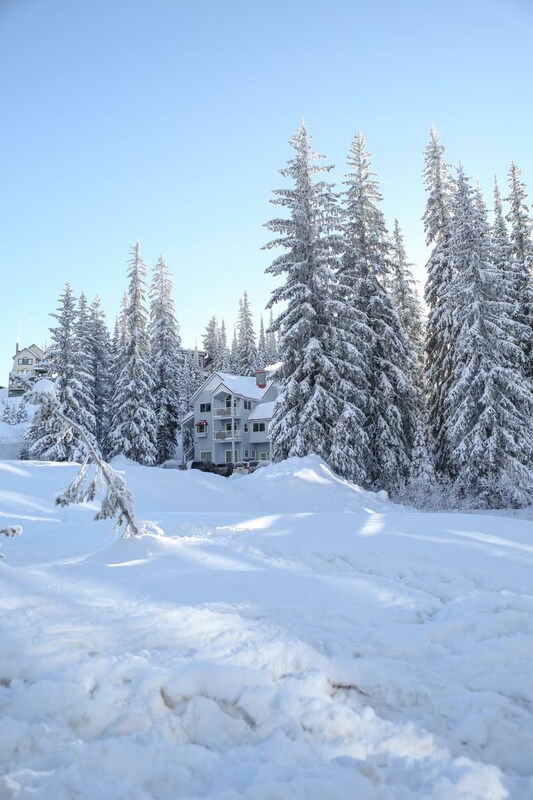 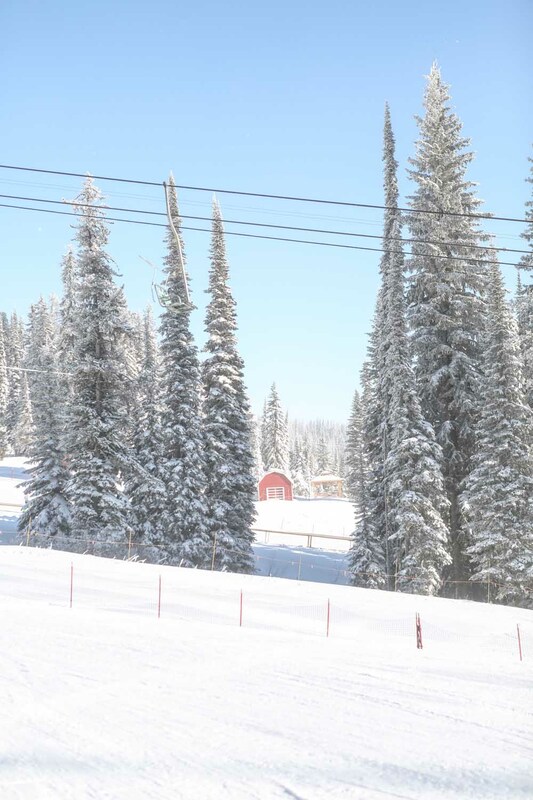 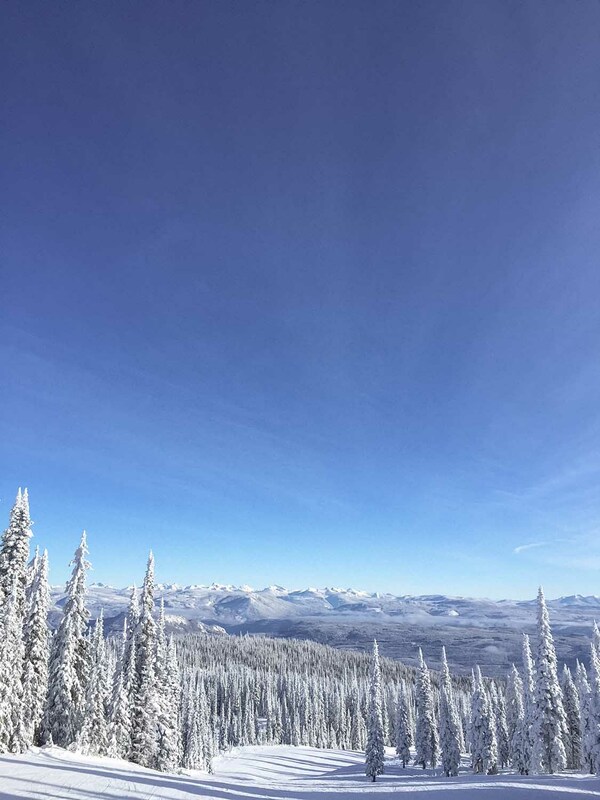 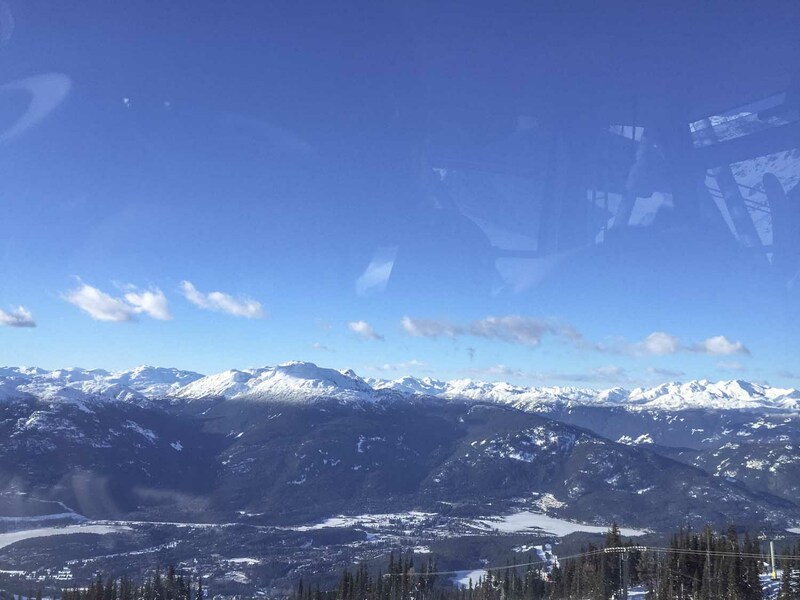 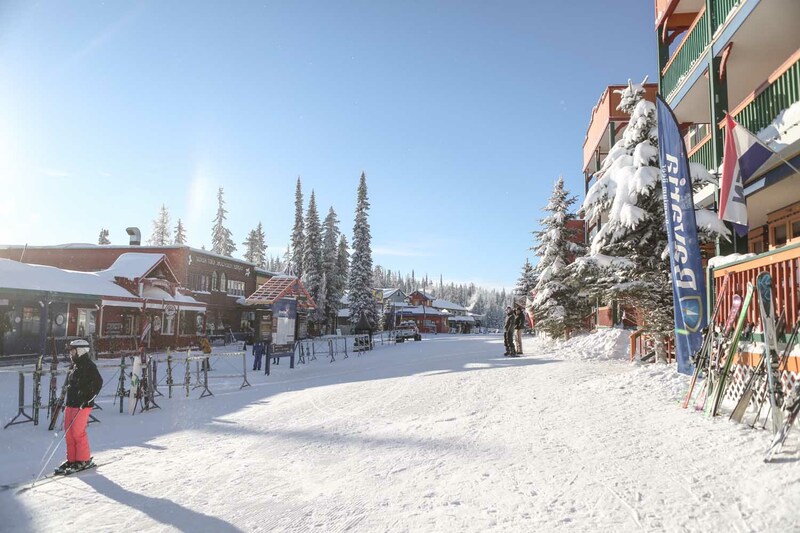 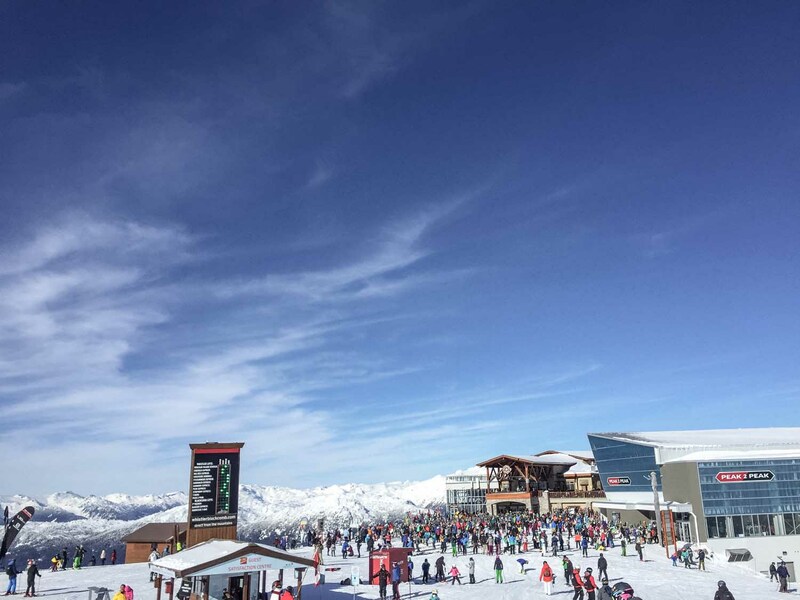 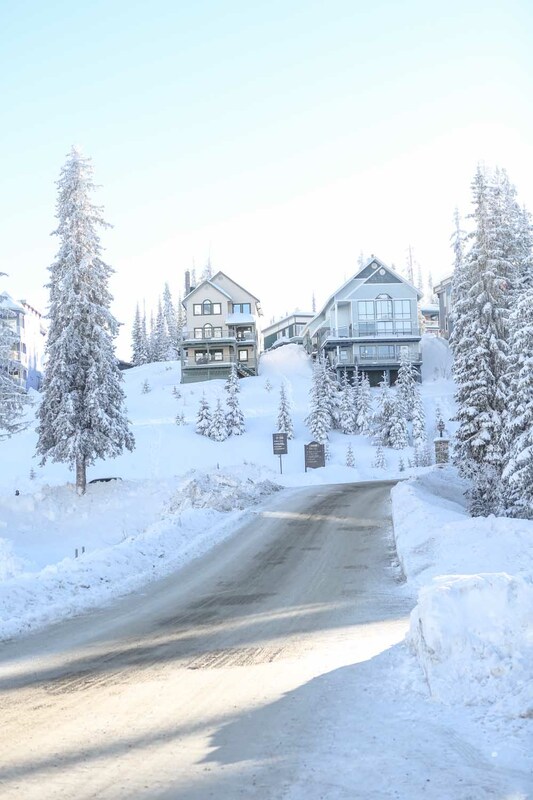 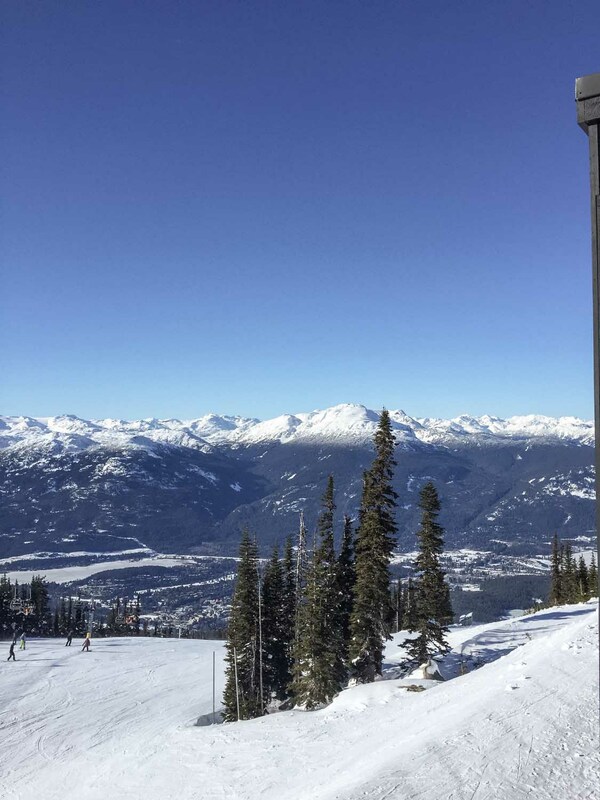 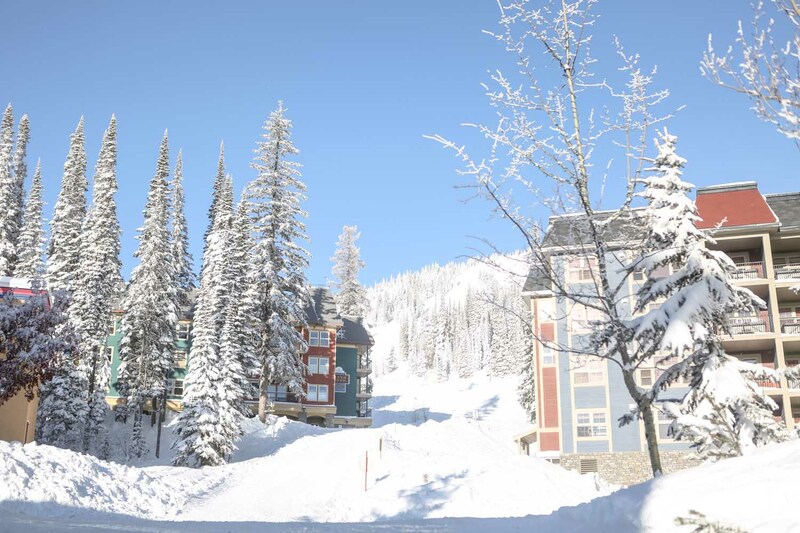 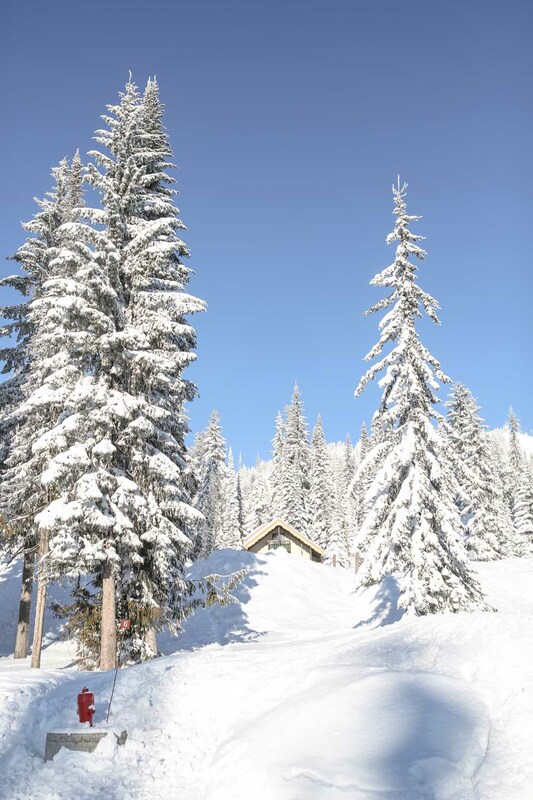 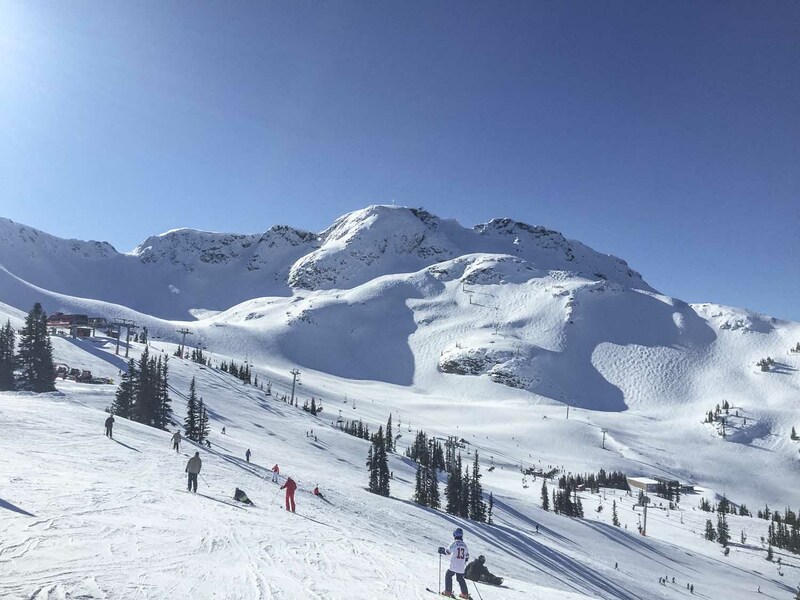 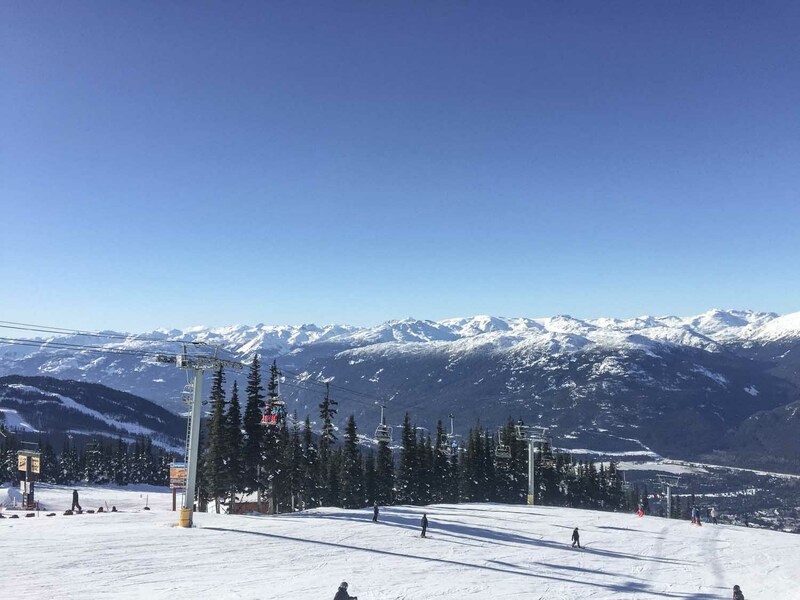 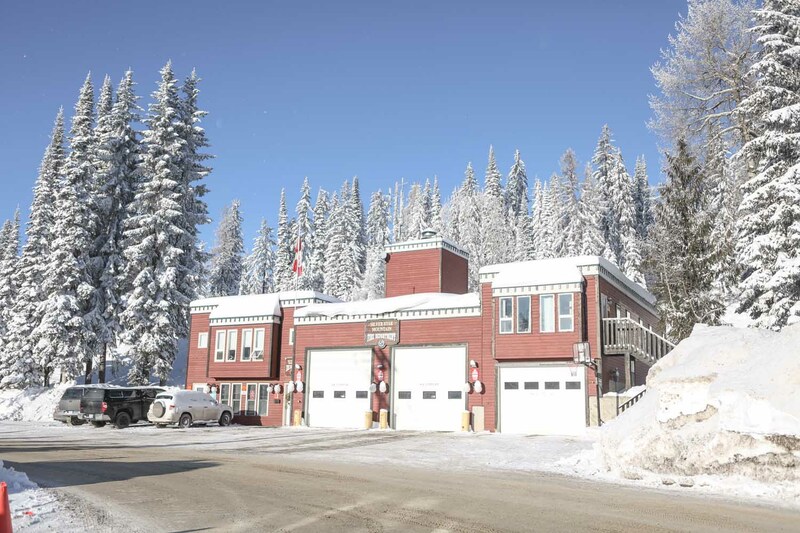 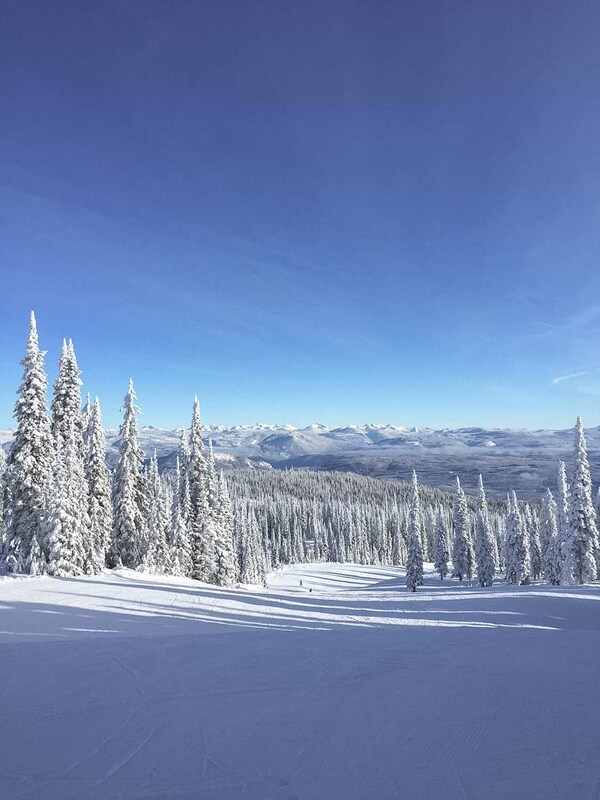 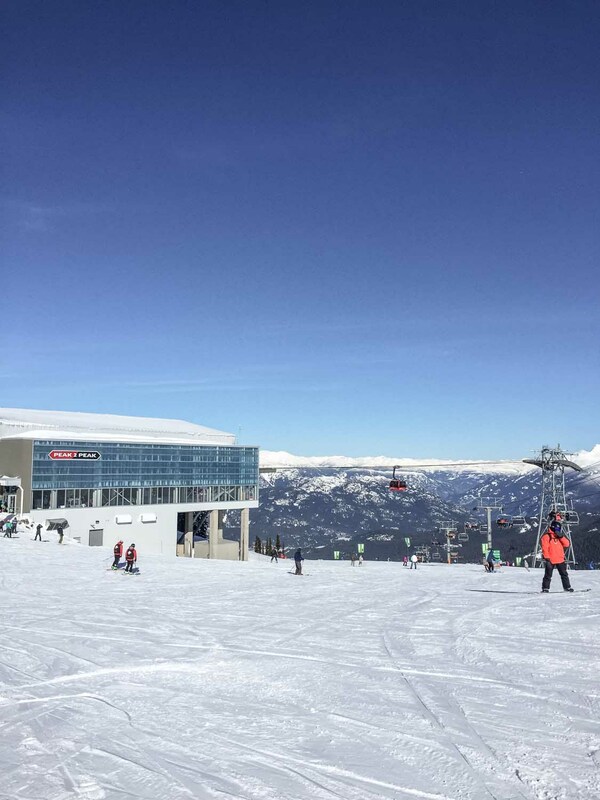 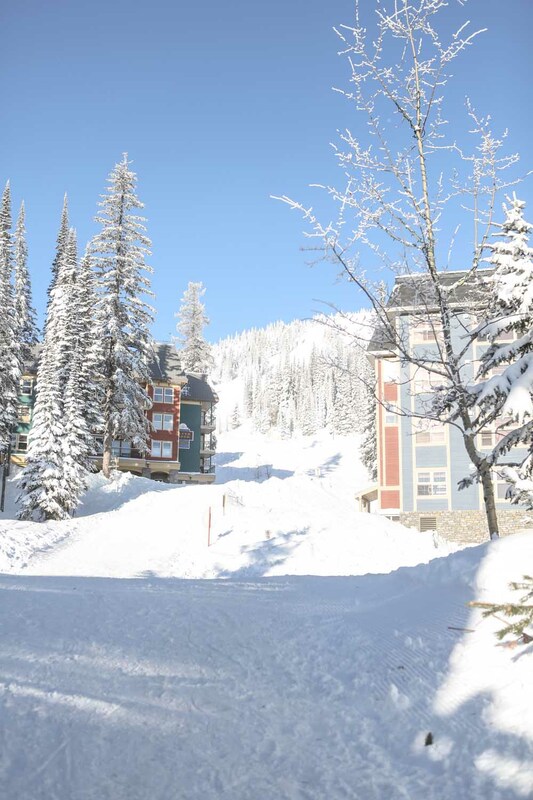 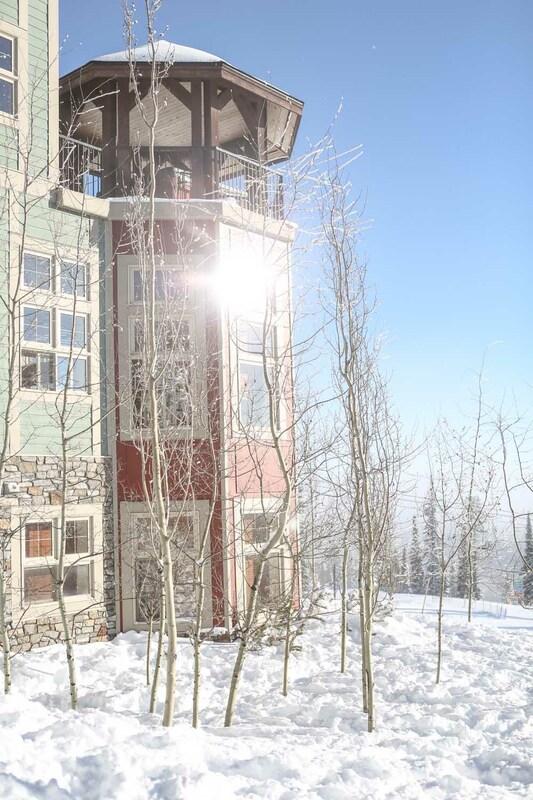 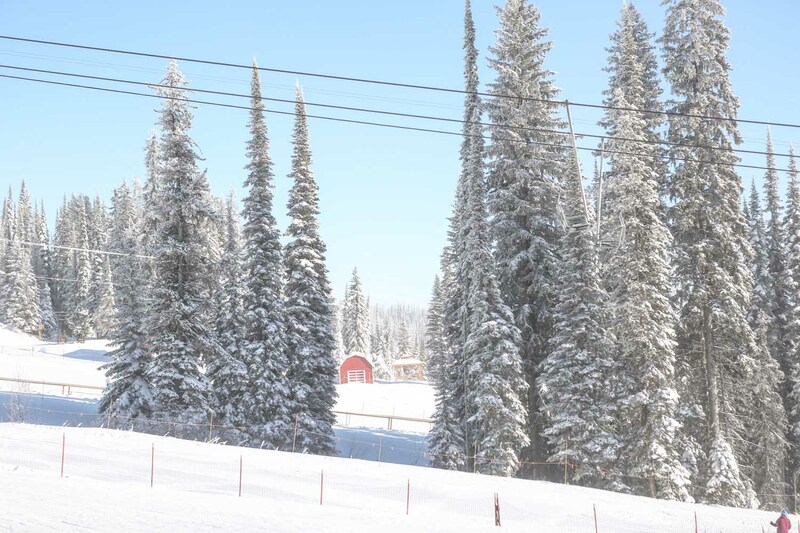 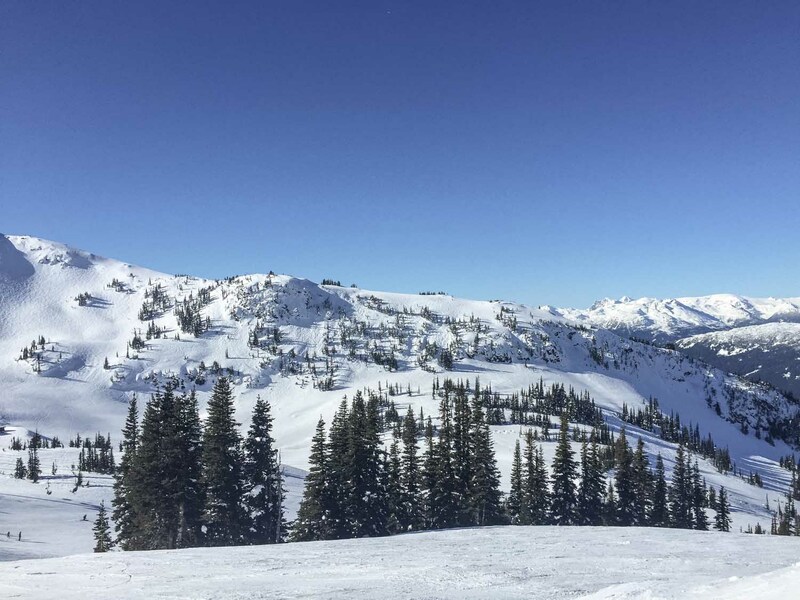 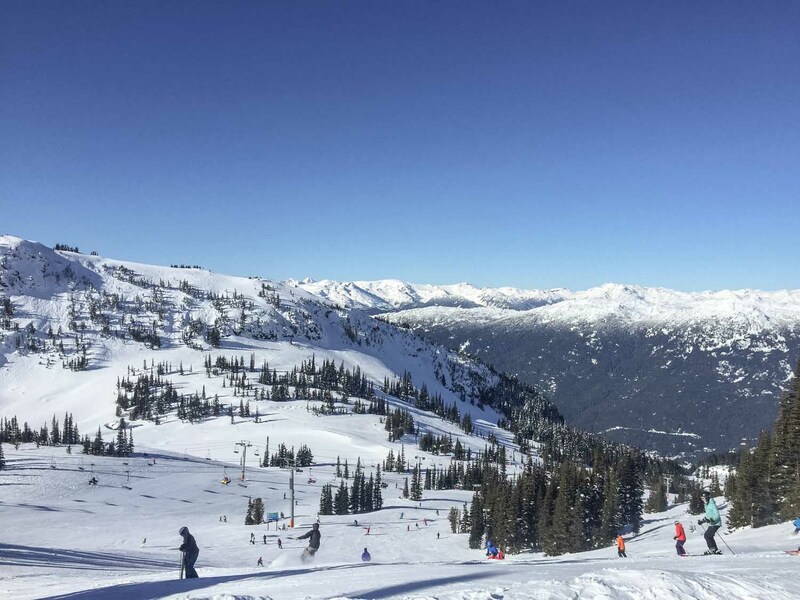 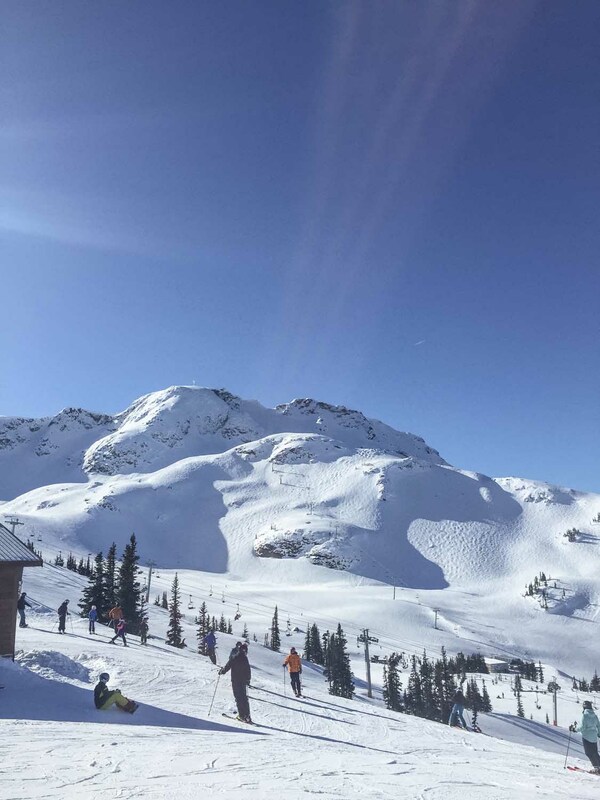 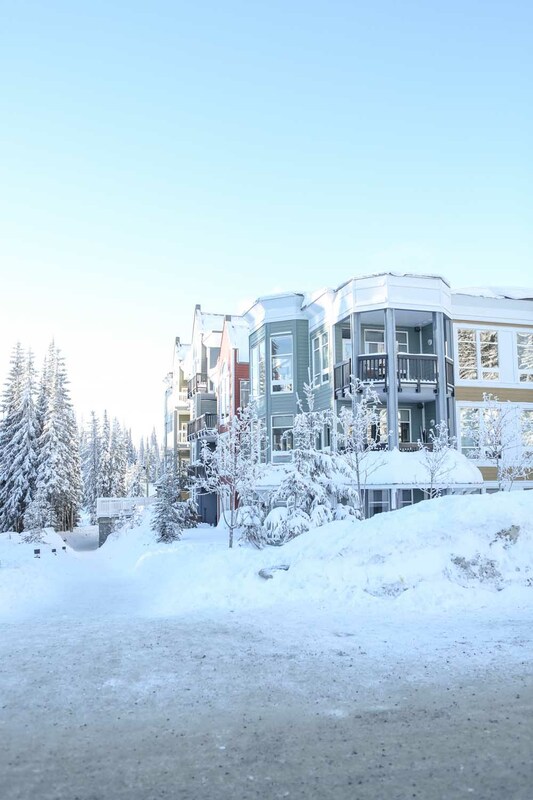 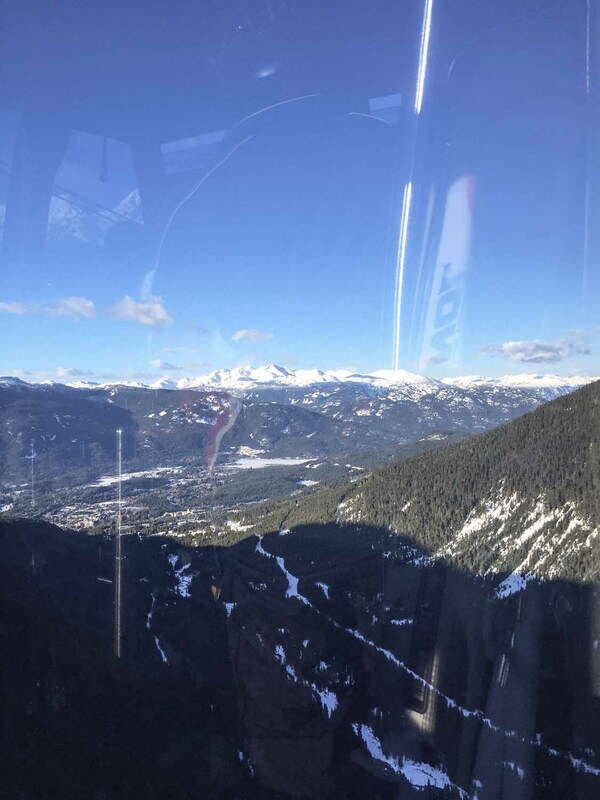 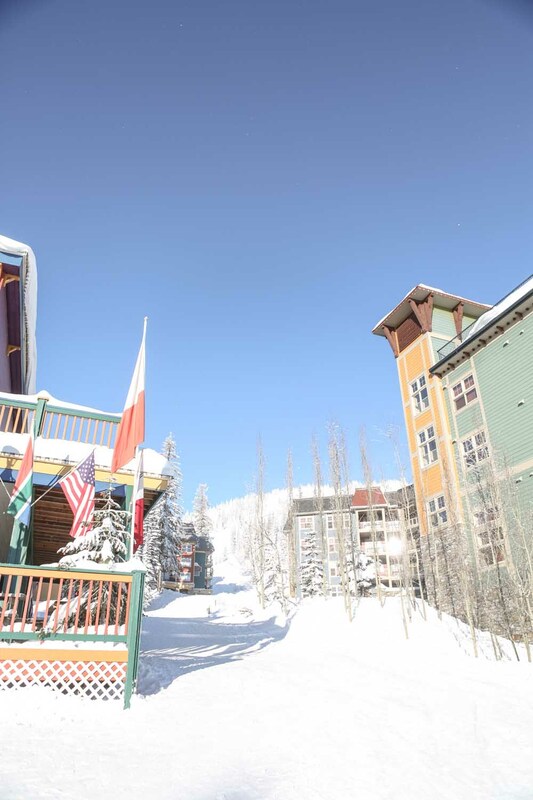 If you are looking to travel to Canada to ski I would definitely recommend going to Silverstar where the crowds are much smaller than the more known resorts like Whistler and cost to ski is much less. 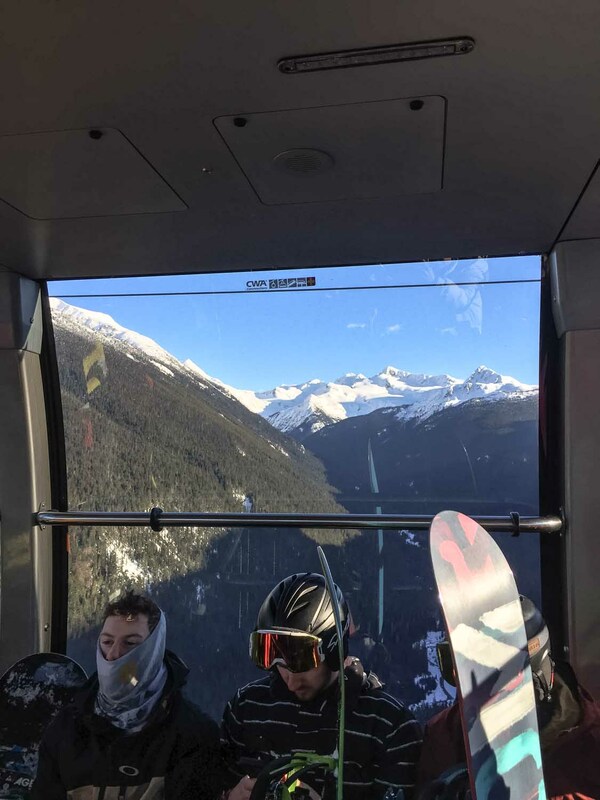 It really was ski up to most chair lifts and straight on and as you can see from the photos at the end of the post some of the runs at times I had all to myself! 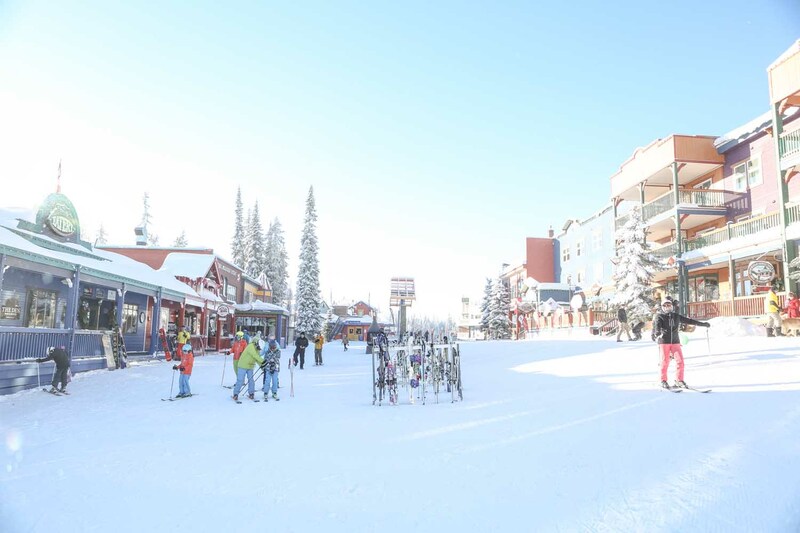 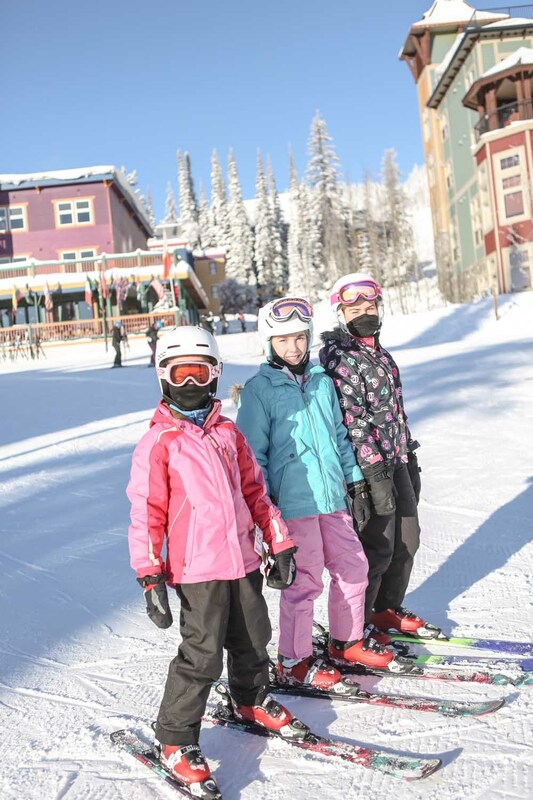 We cant wait to go back again next winter break! 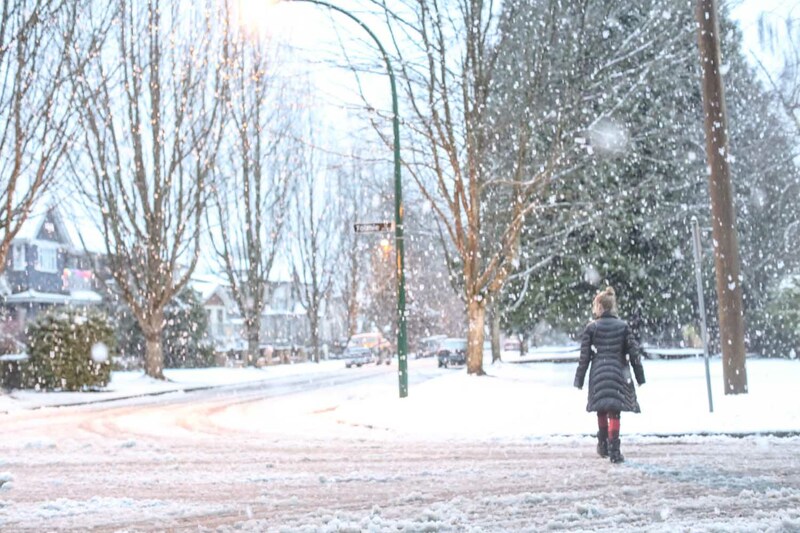 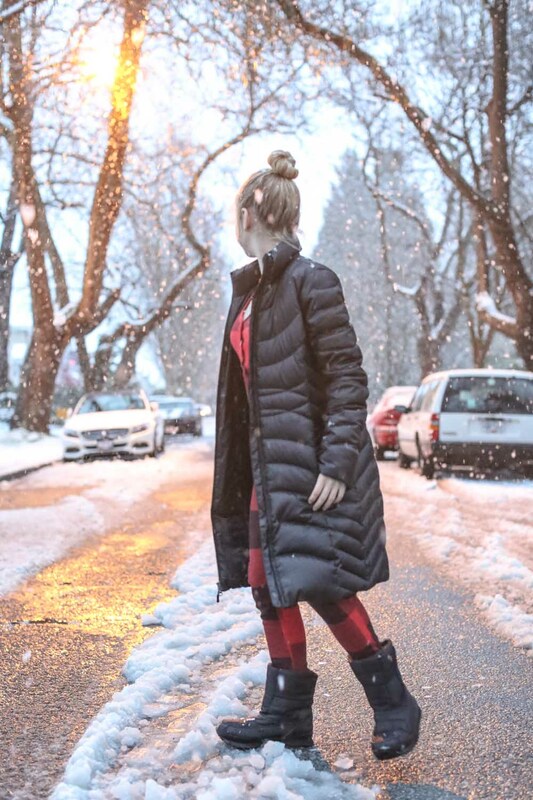 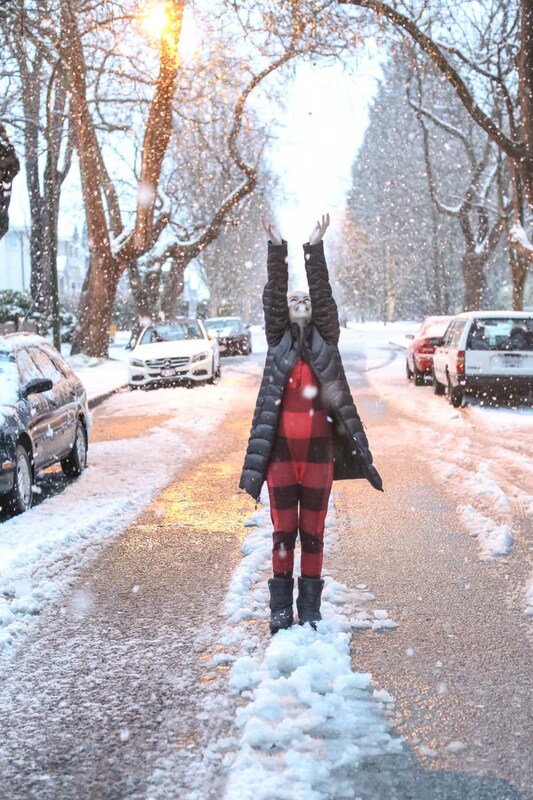 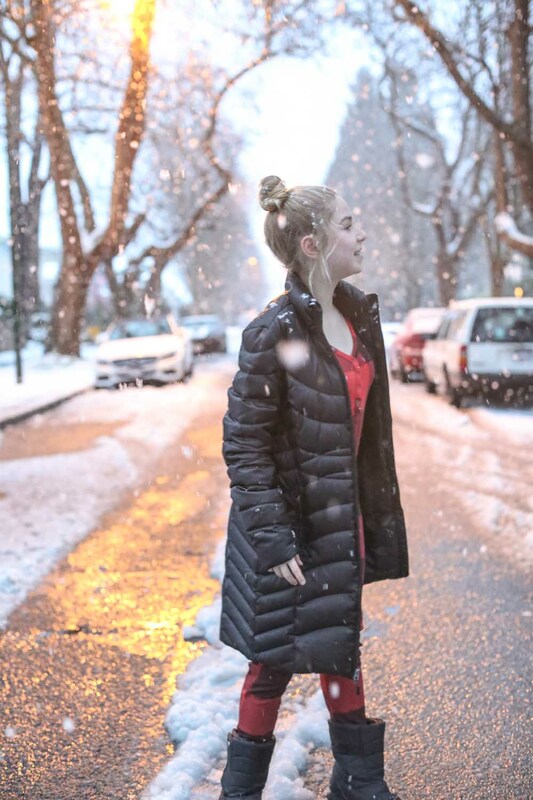 The 15th December saw the first real snow fall in Vancouver this season and it was as always just magical! 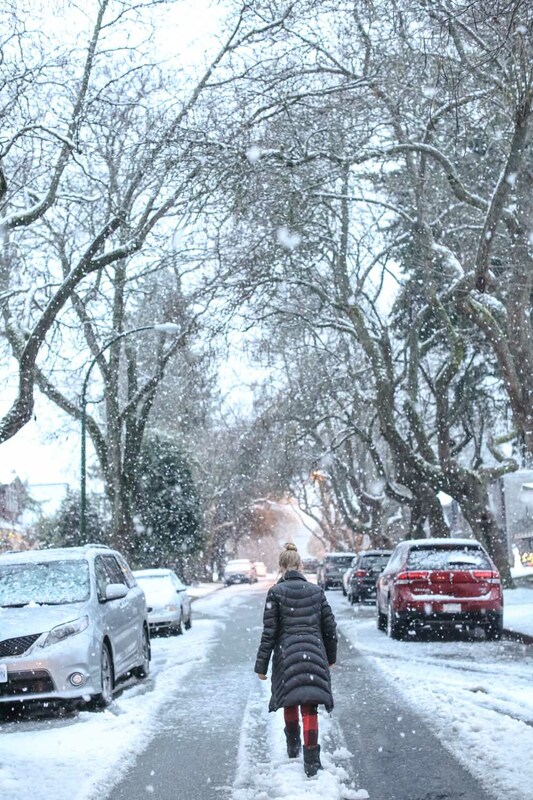 Apart from the minor disruption to traffic who doesn’t love snow in the city! 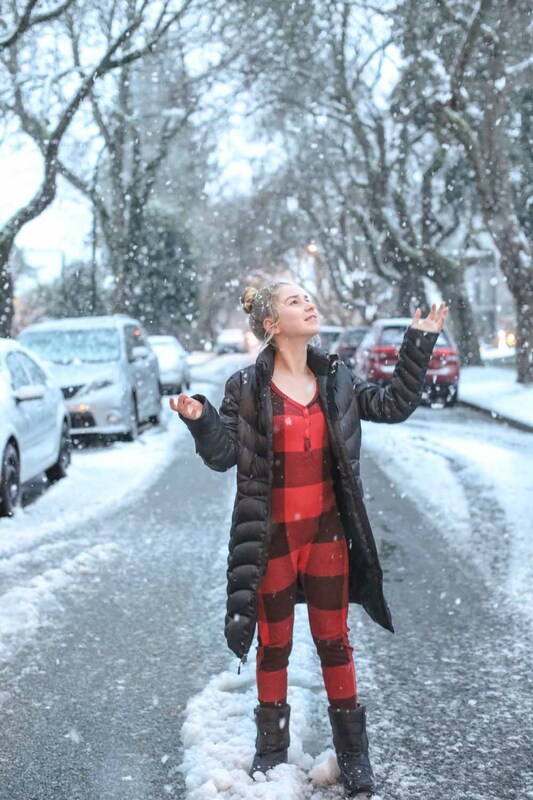 Here are some fun photos of Sienna out the front of house enjoying the winter wonderland! 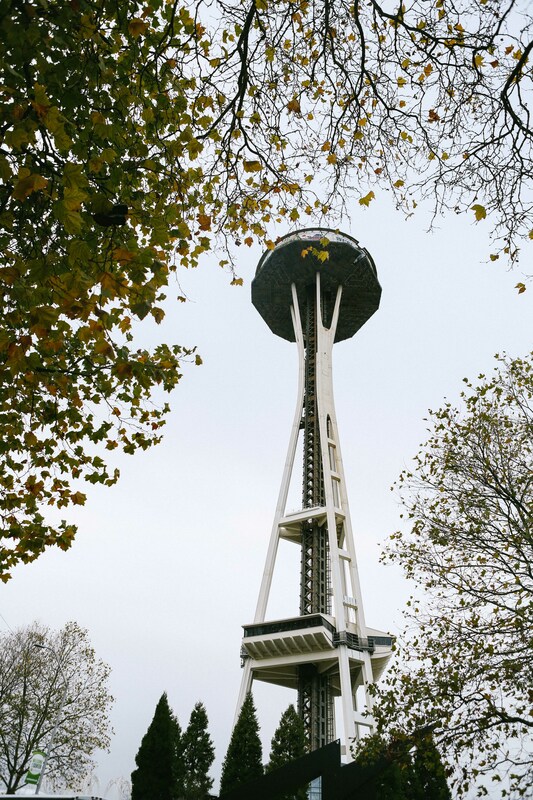 We enjoyed a lovely long weekend in Seattle with a few of our friends from Vancouver in November. 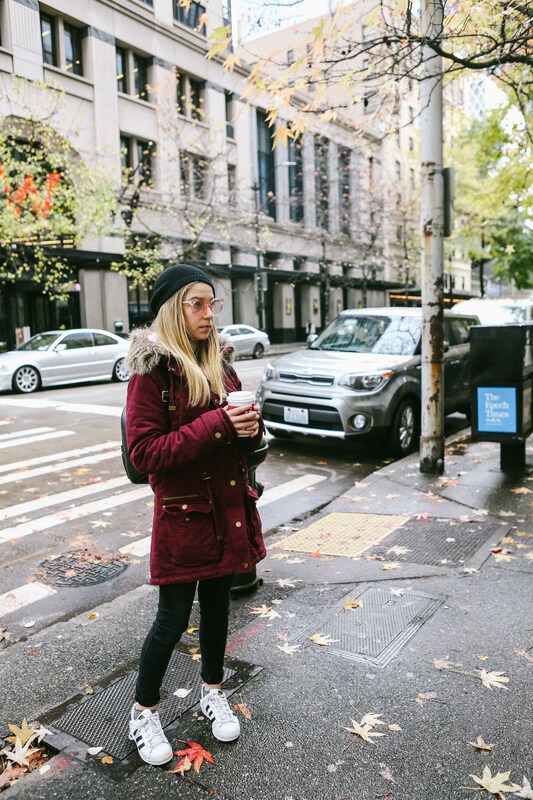 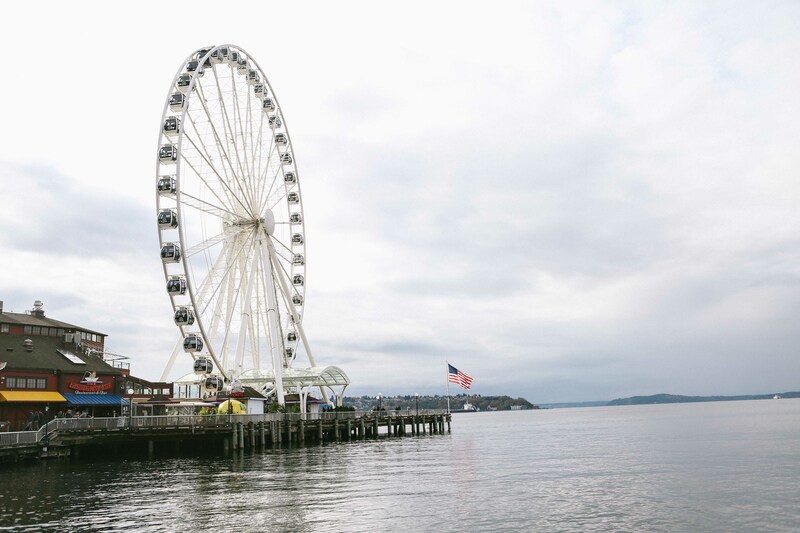 In true Seattle fashion the weather was a little rainy and cool but nothing that stopped us from getting out and enjoying this great city. 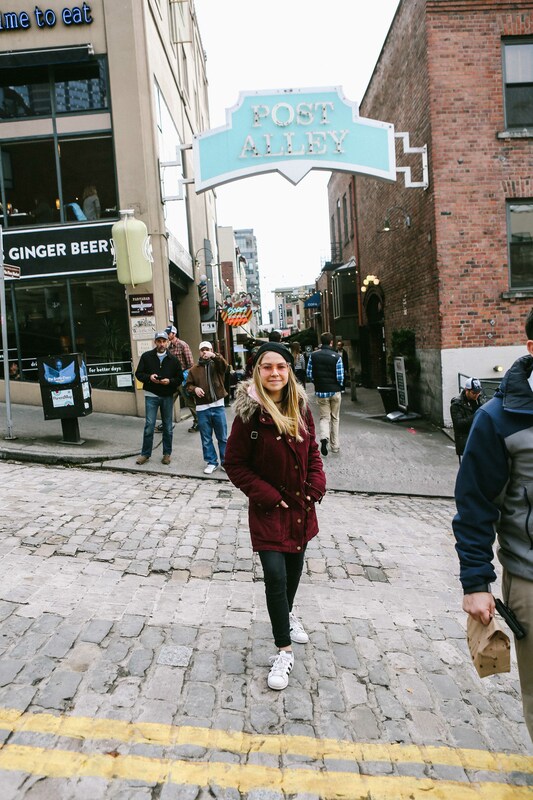 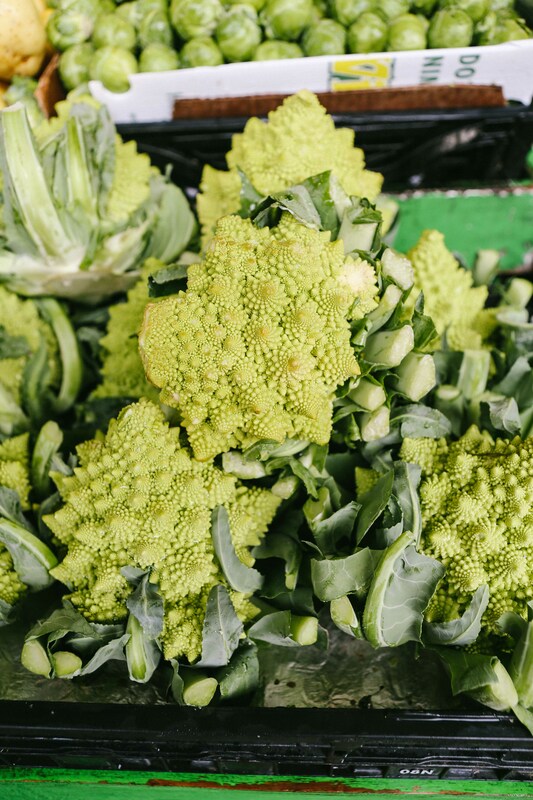 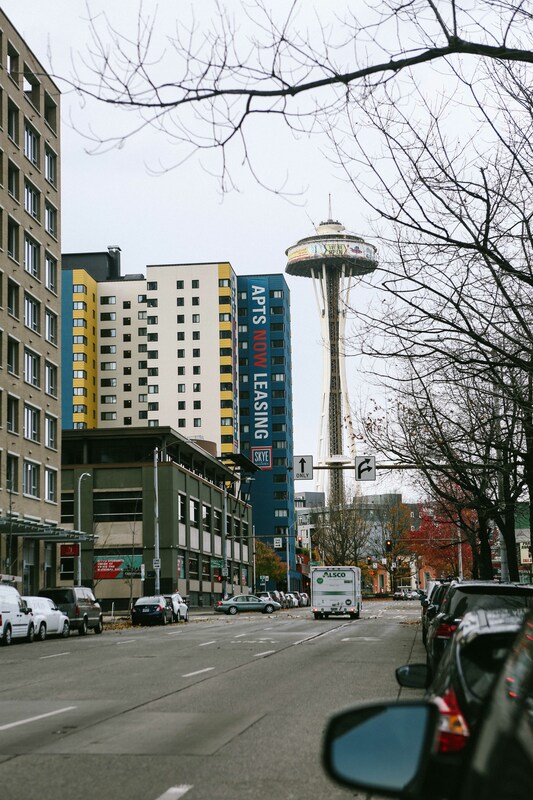 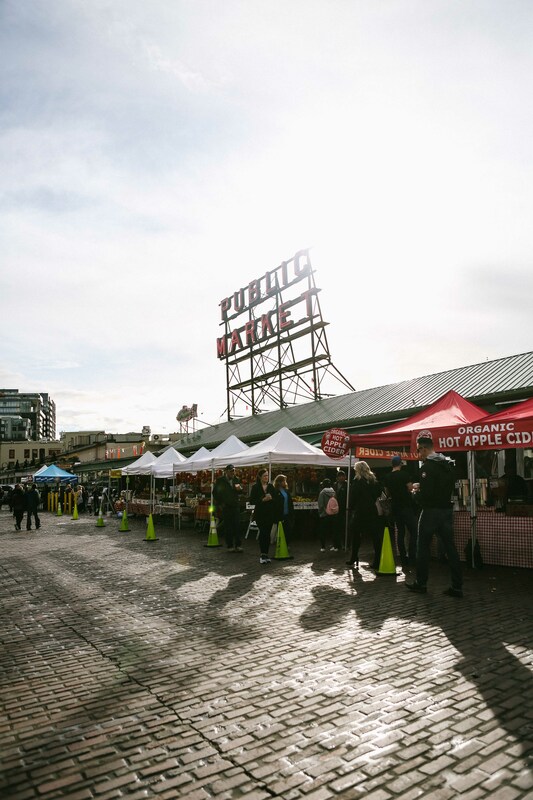 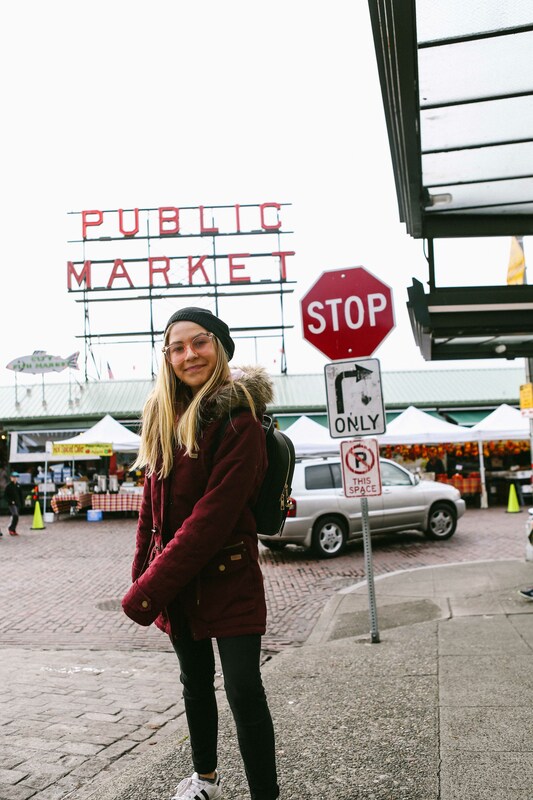 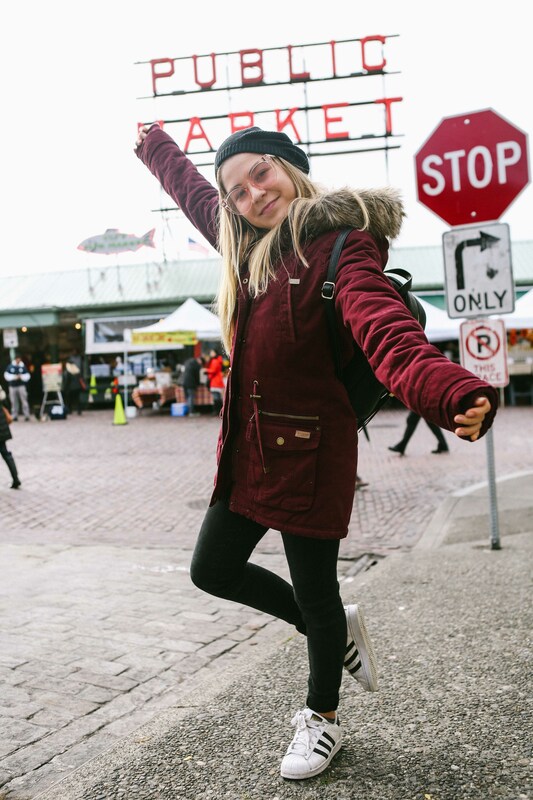 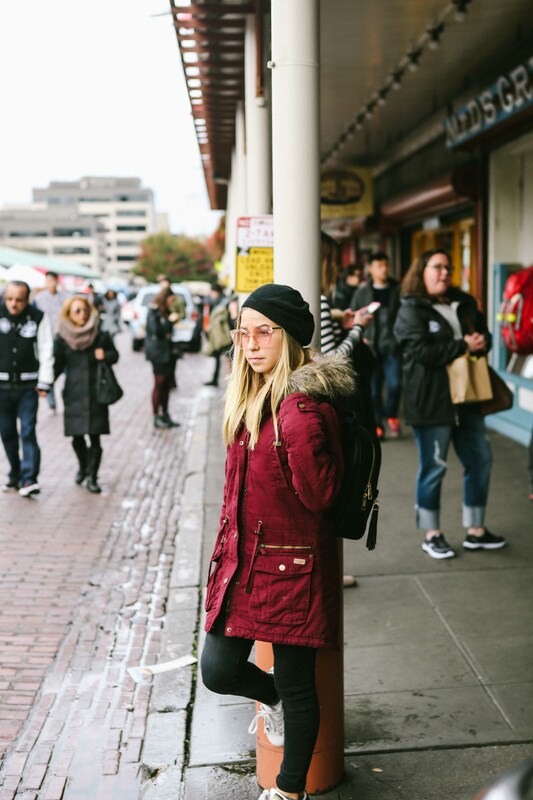 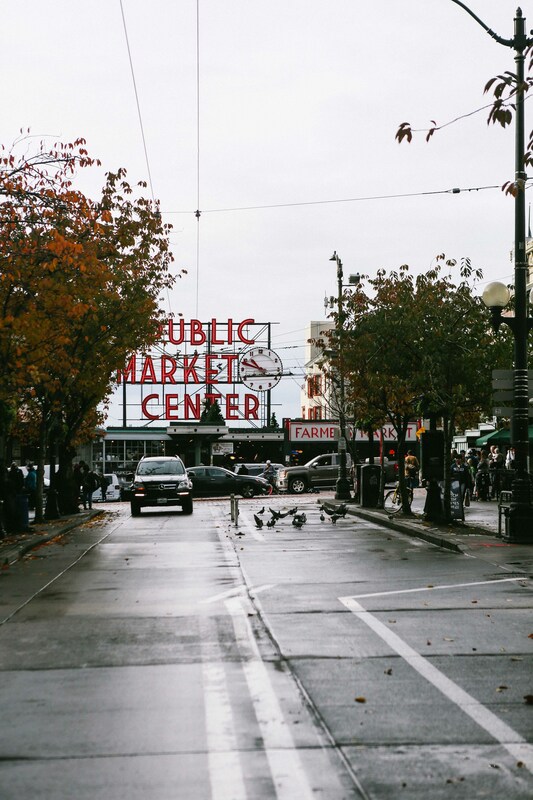 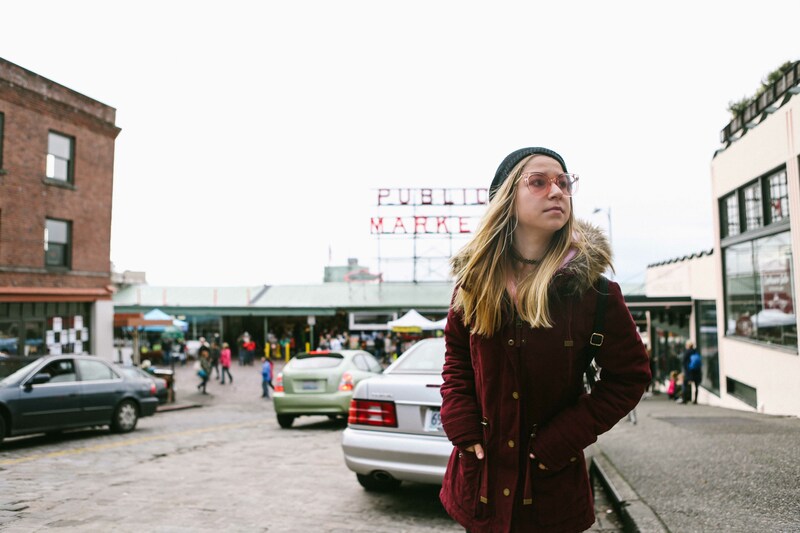 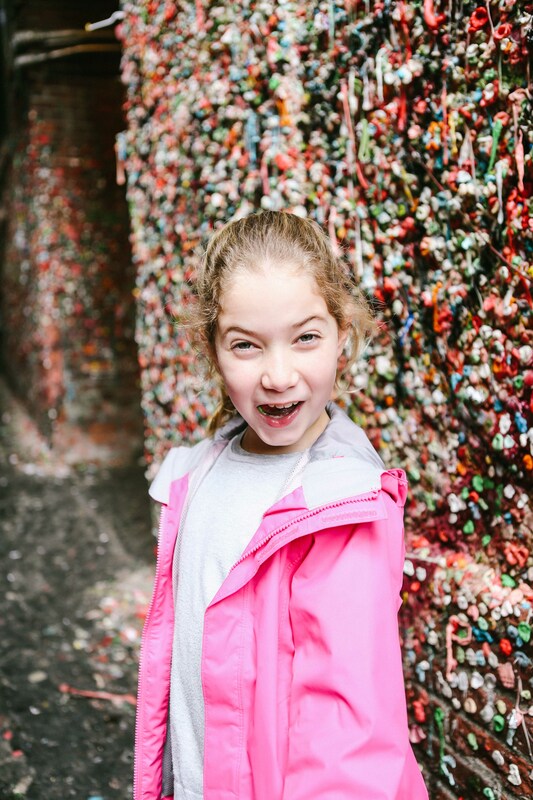 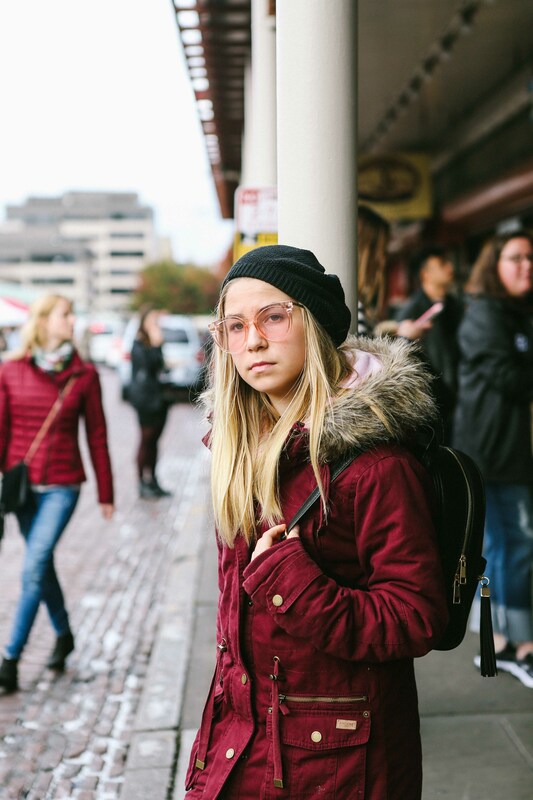 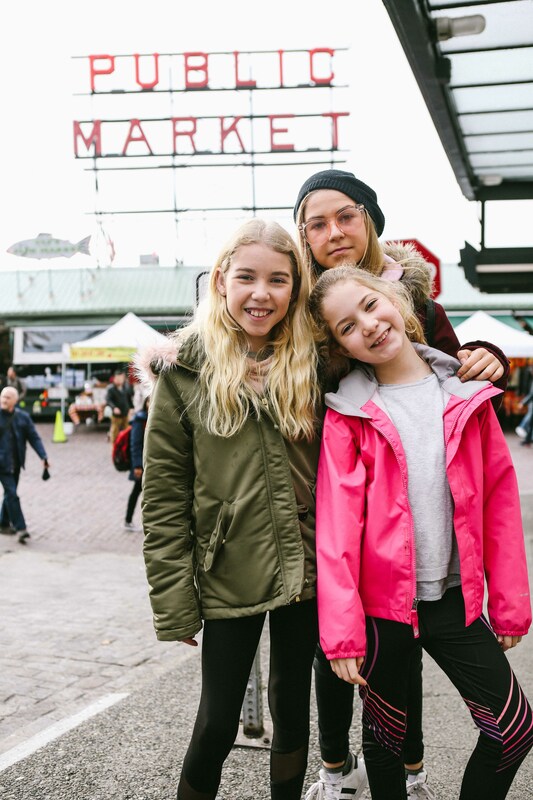 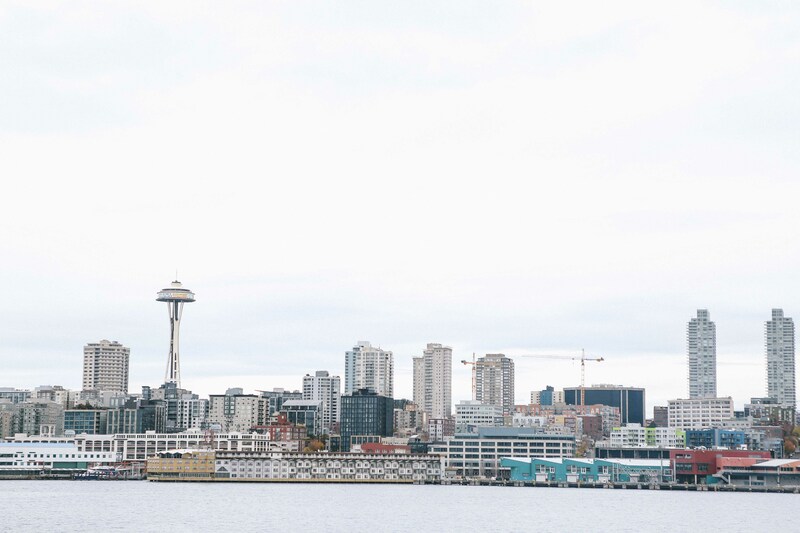 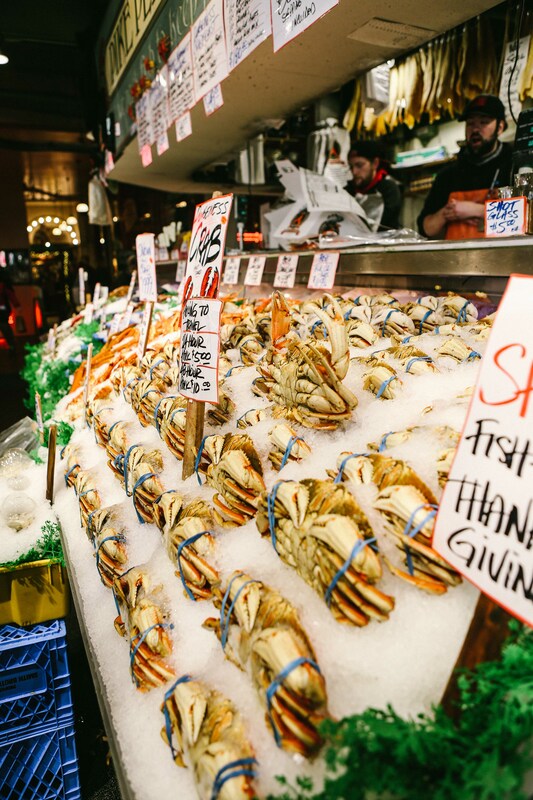 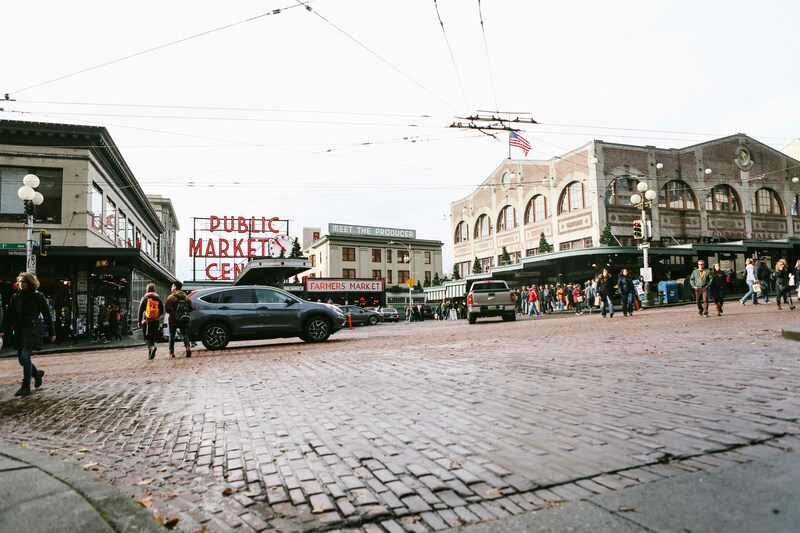 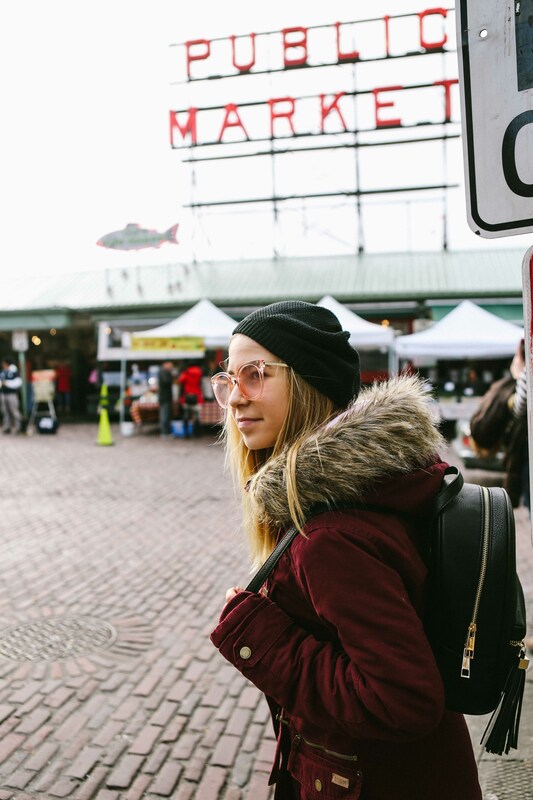 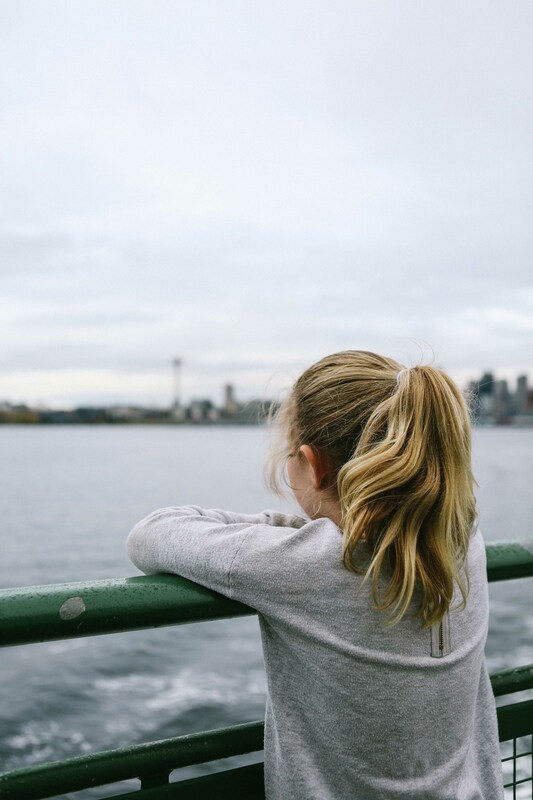 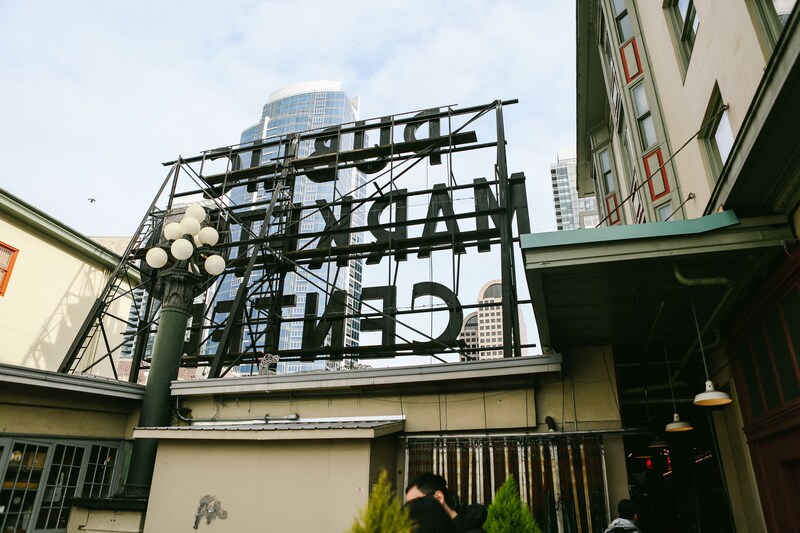 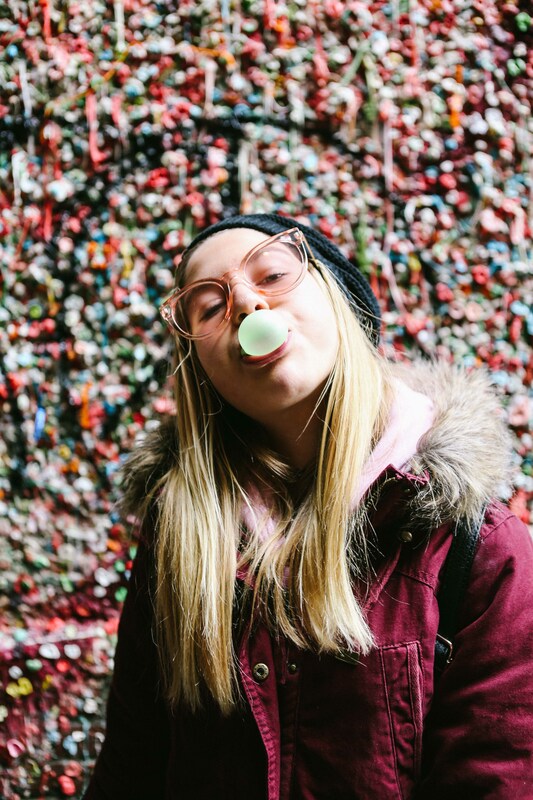 We visited Pike Place to see them throwing fish, wandered the markets, visited the gum wall, ferried out to Bainbridge Island for a lovely lunch, spied the space needle, drank coffee in the original Starbucks store and of course did some shopping! 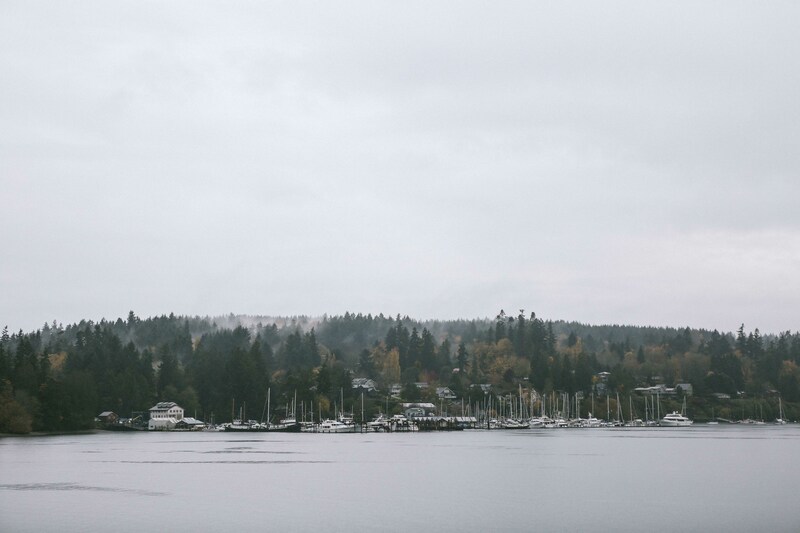 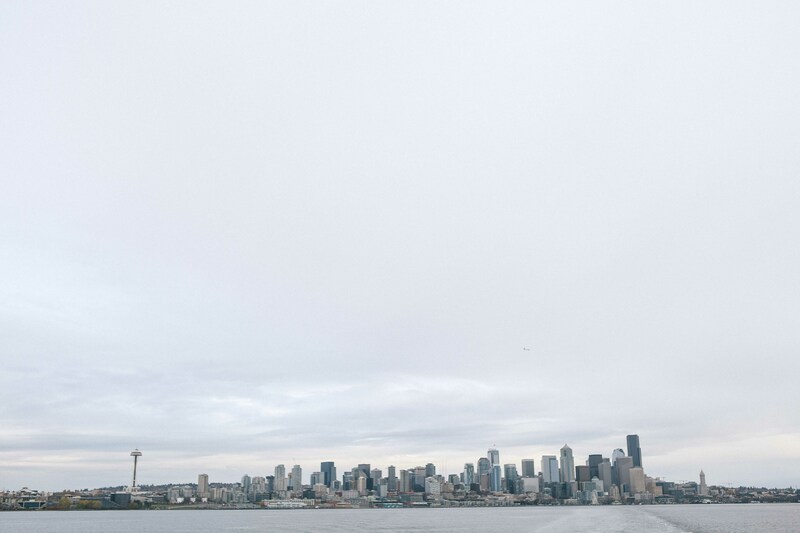 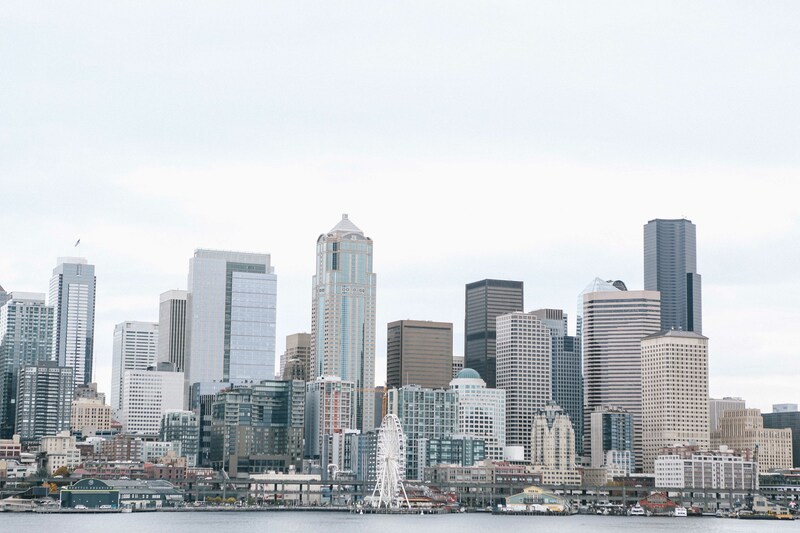 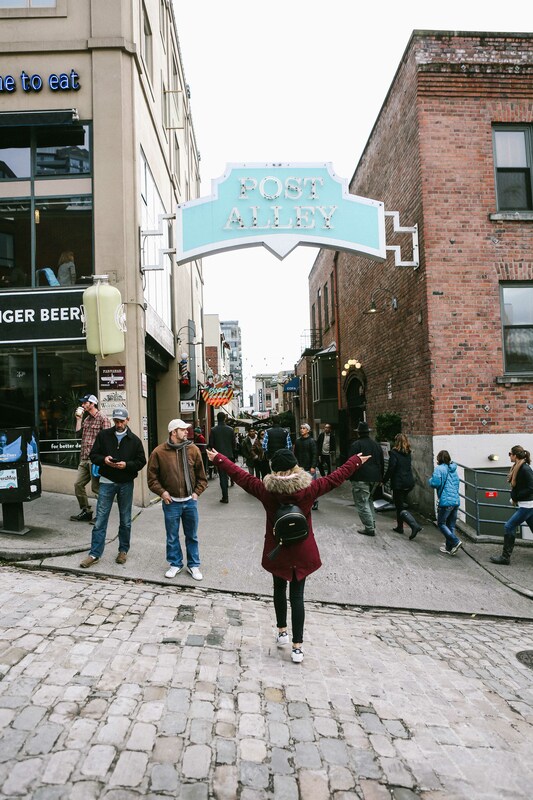 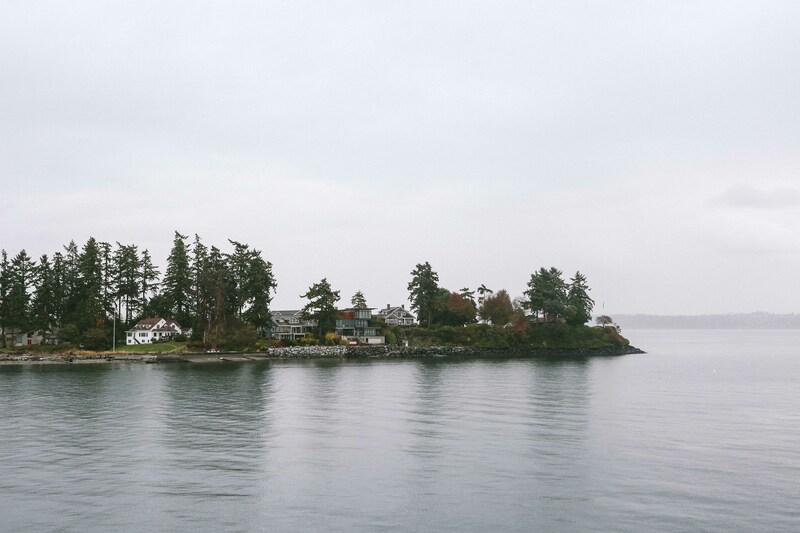 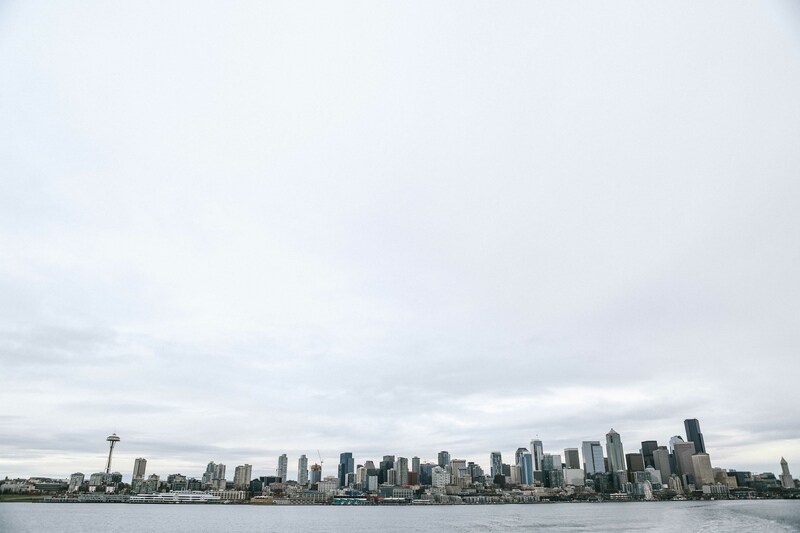 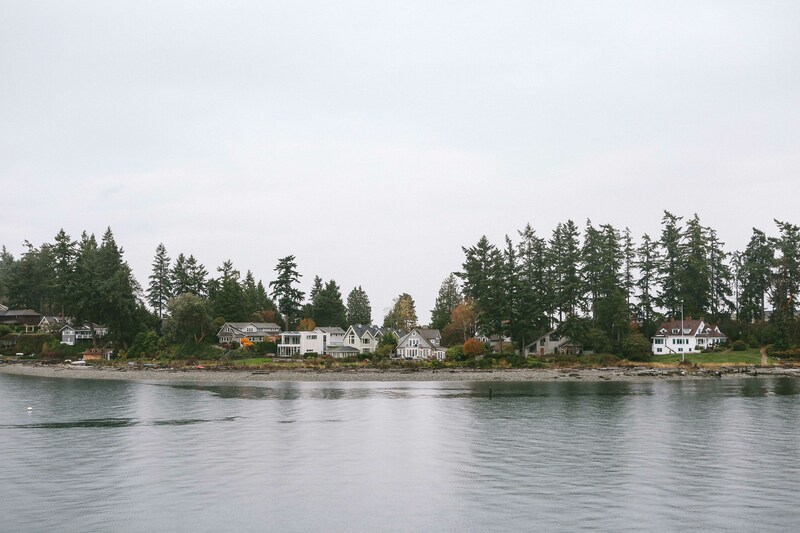 Such a fun city to visit – no doubt we will be back during our time here in Vancouver as it is only a 2 hour drive!